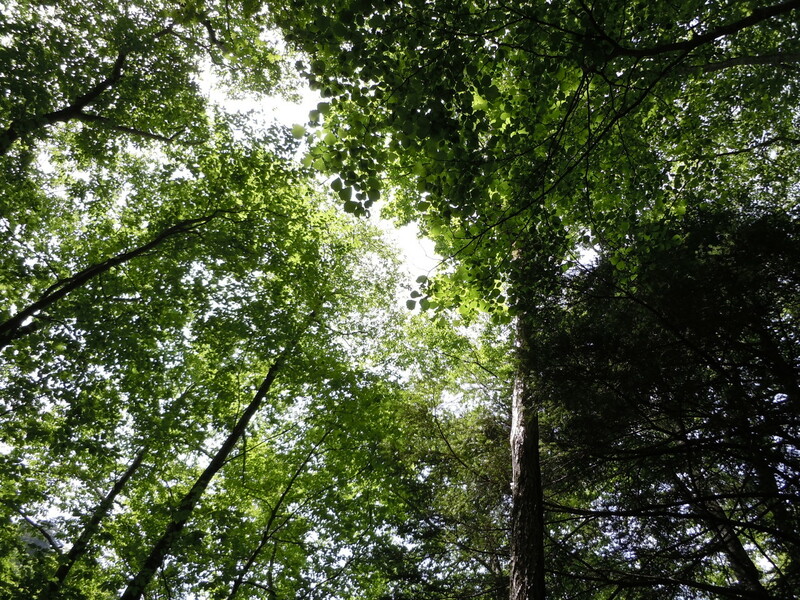 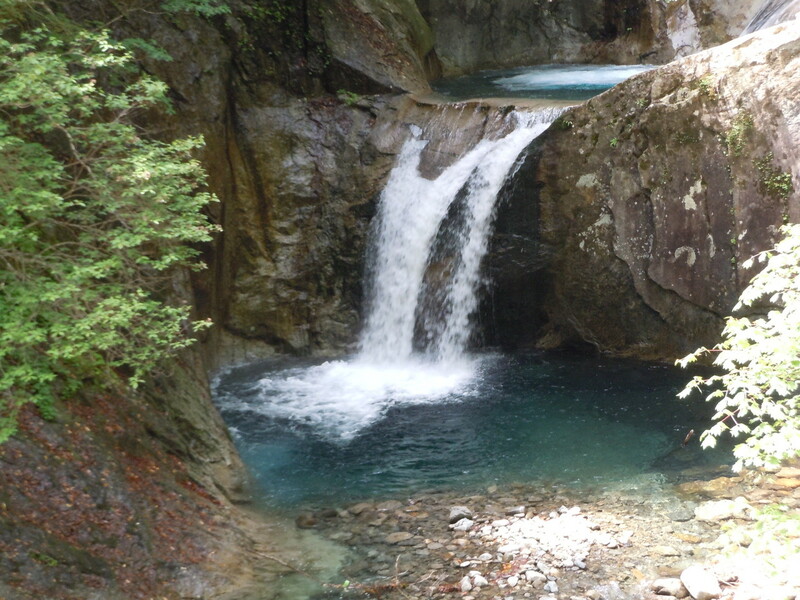 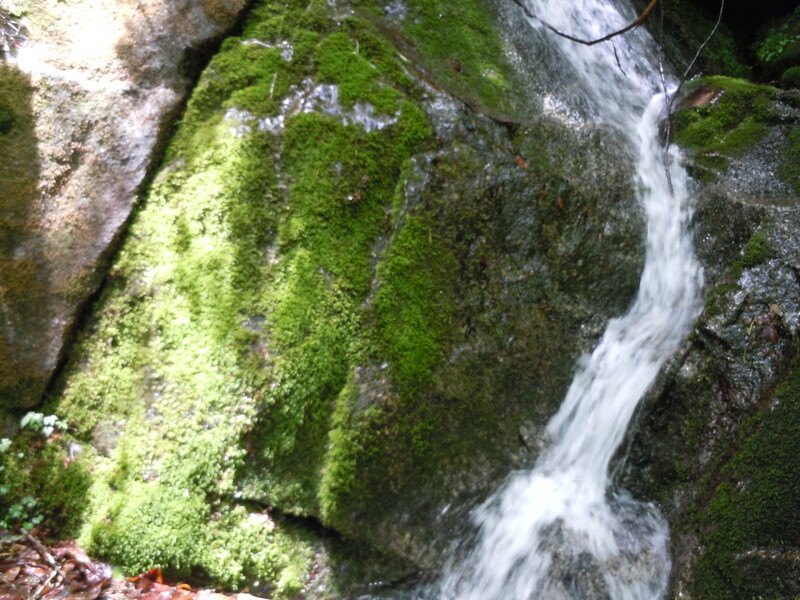 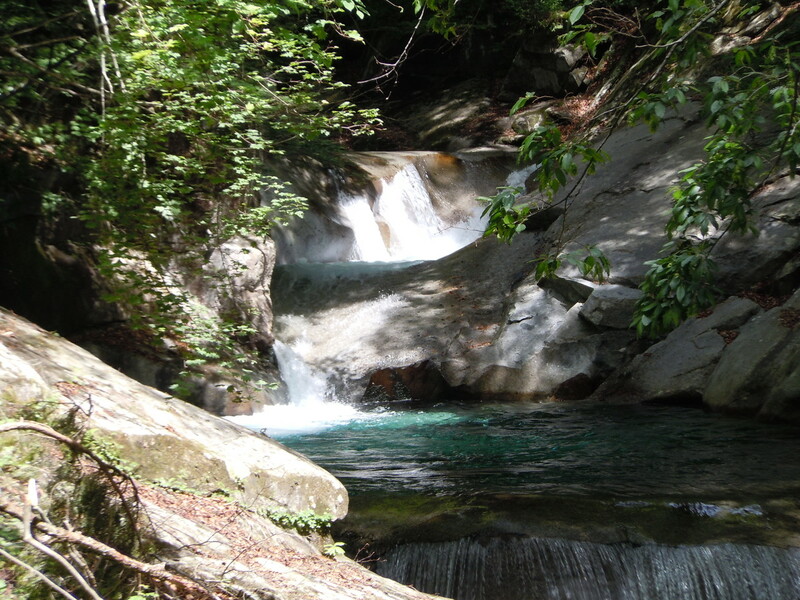 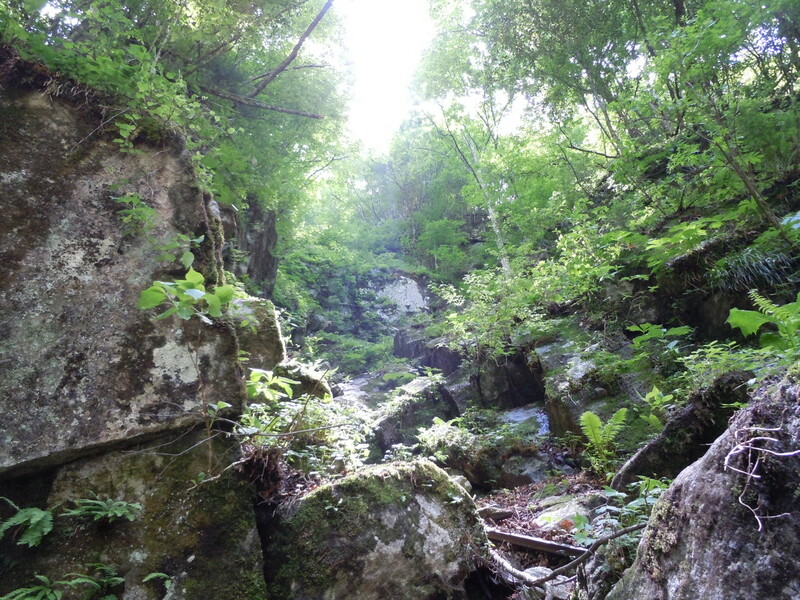 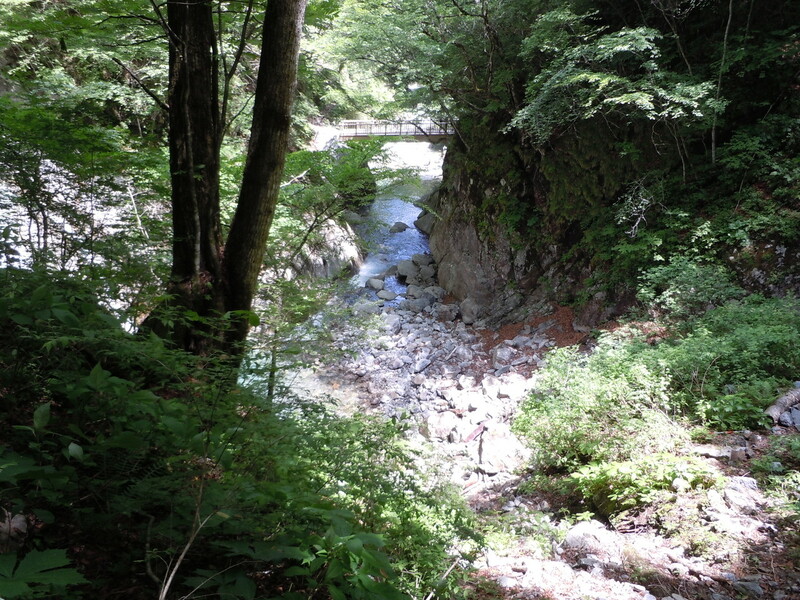 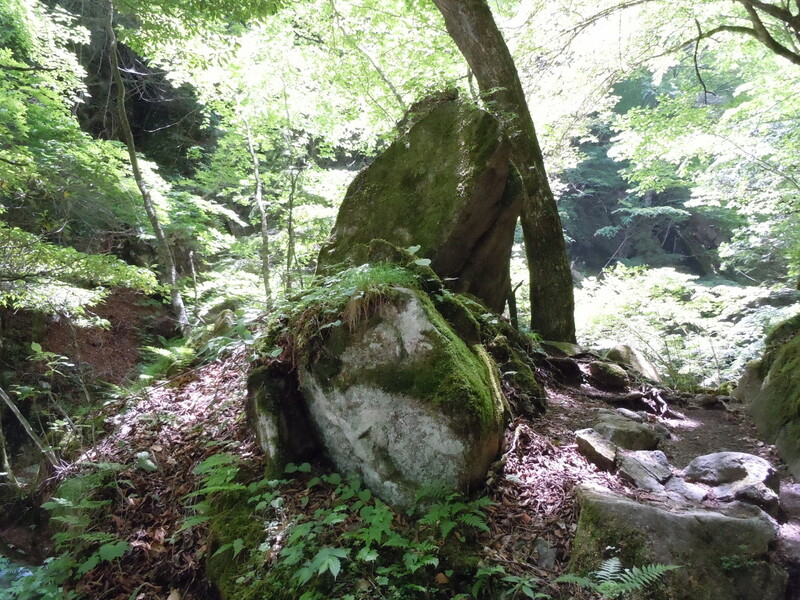 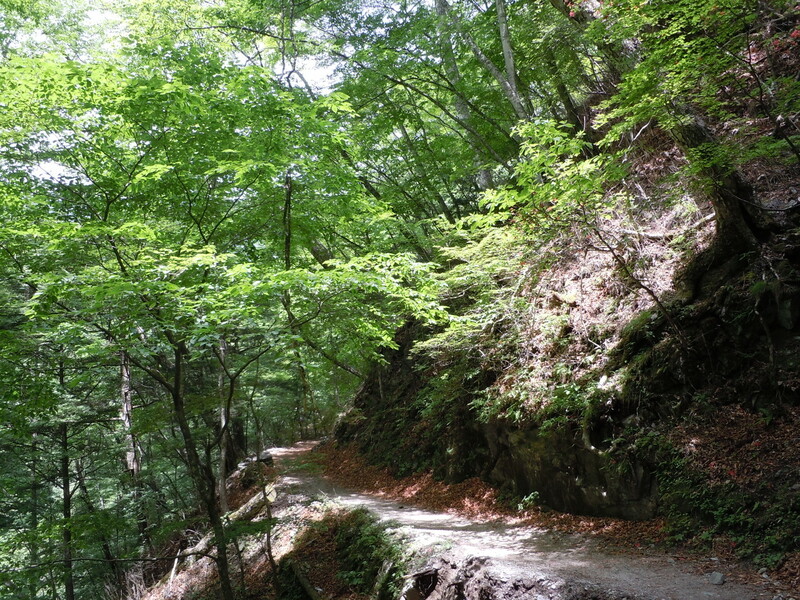 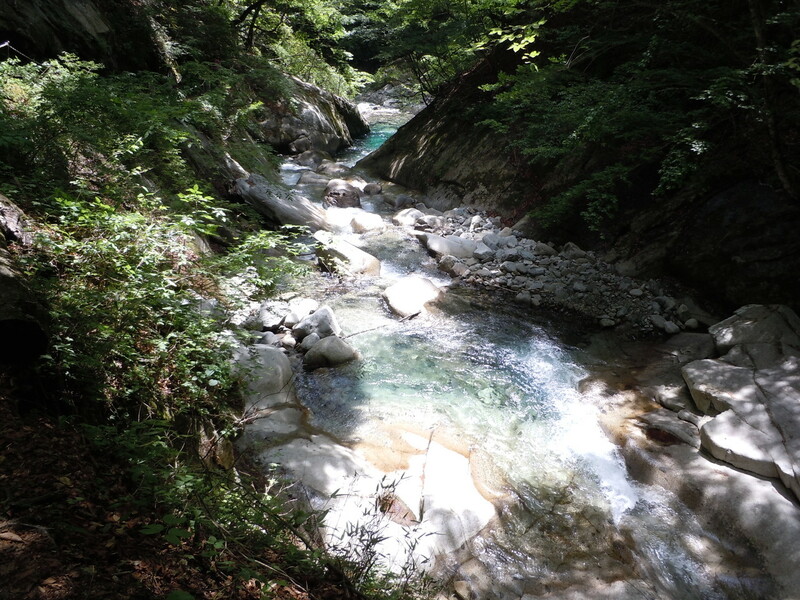 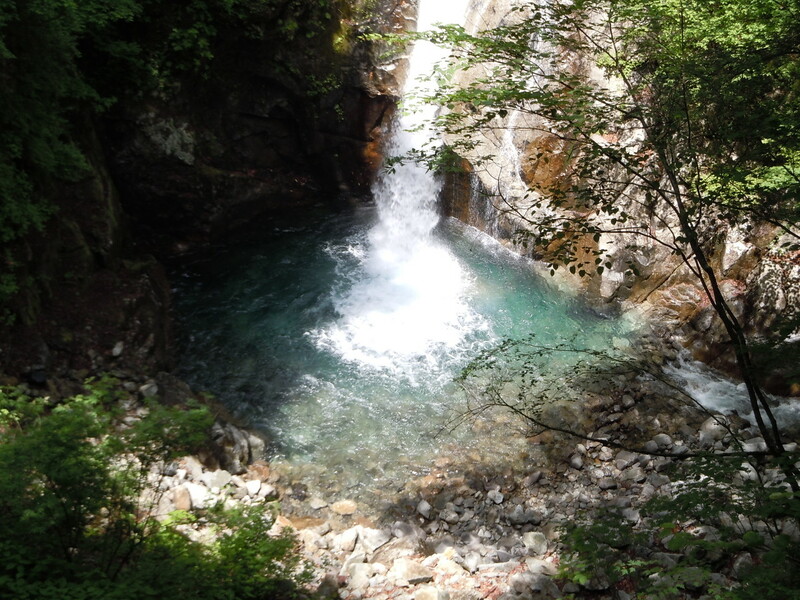 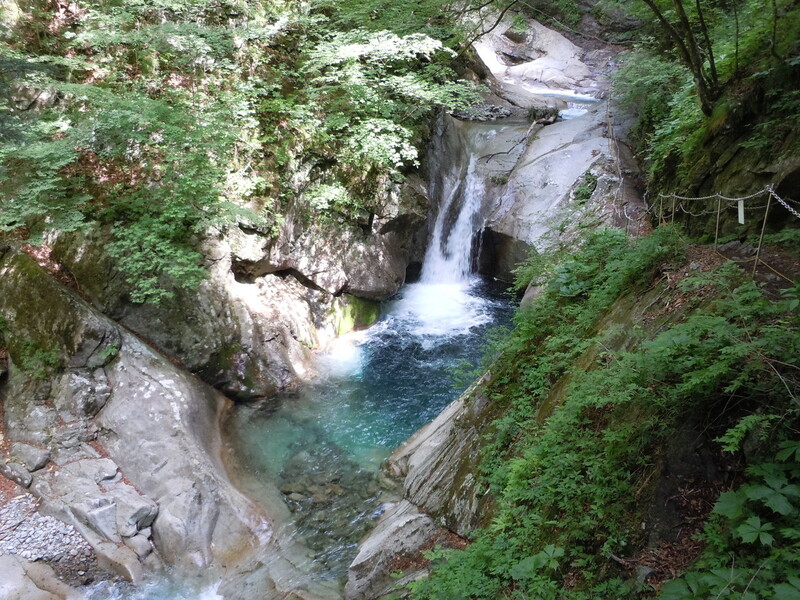 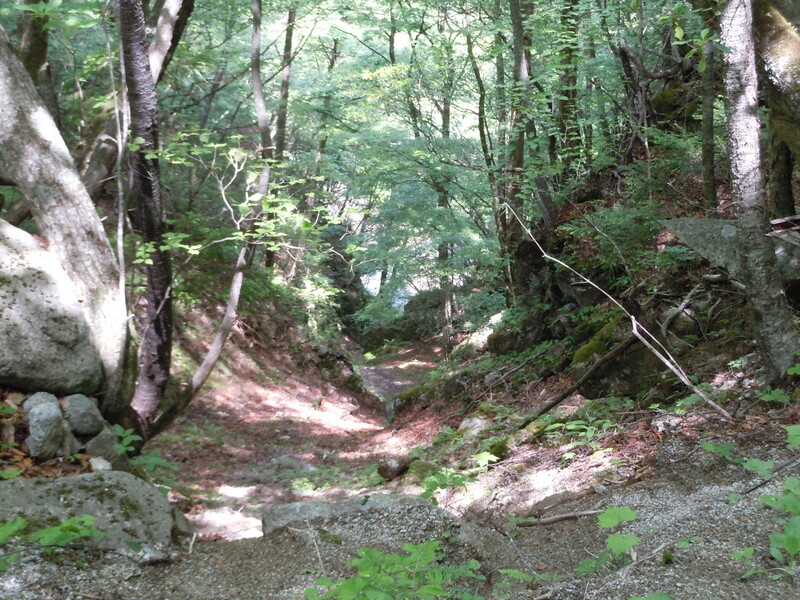 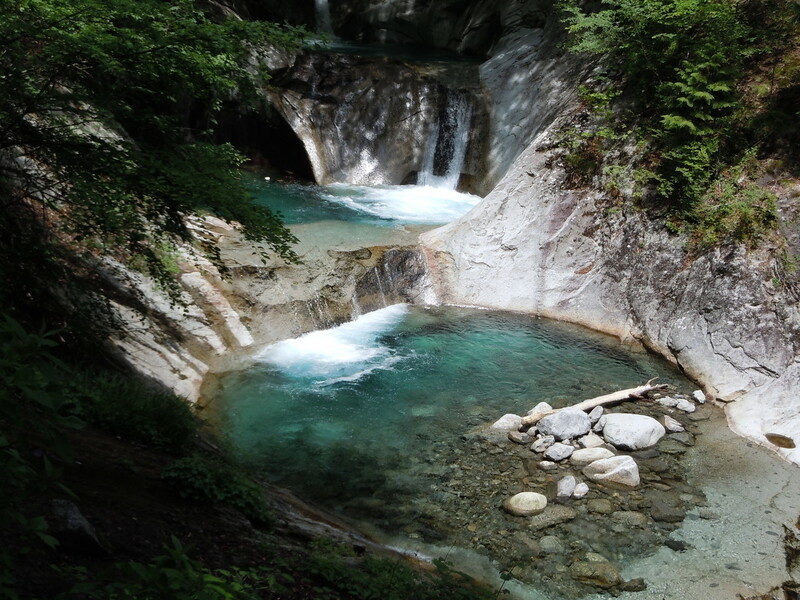 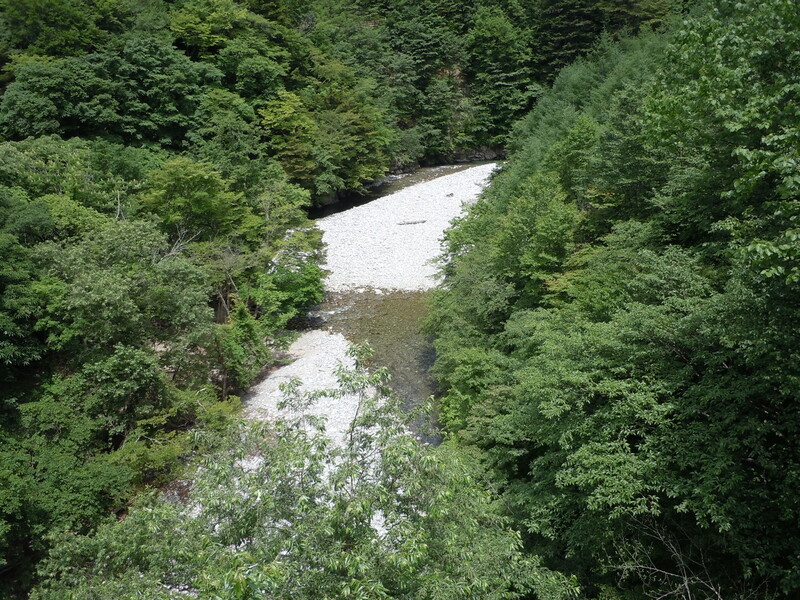 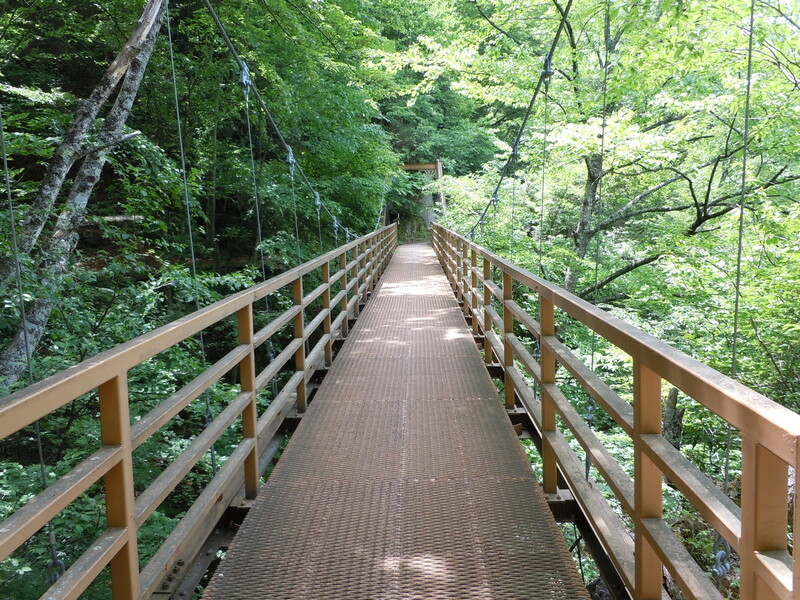 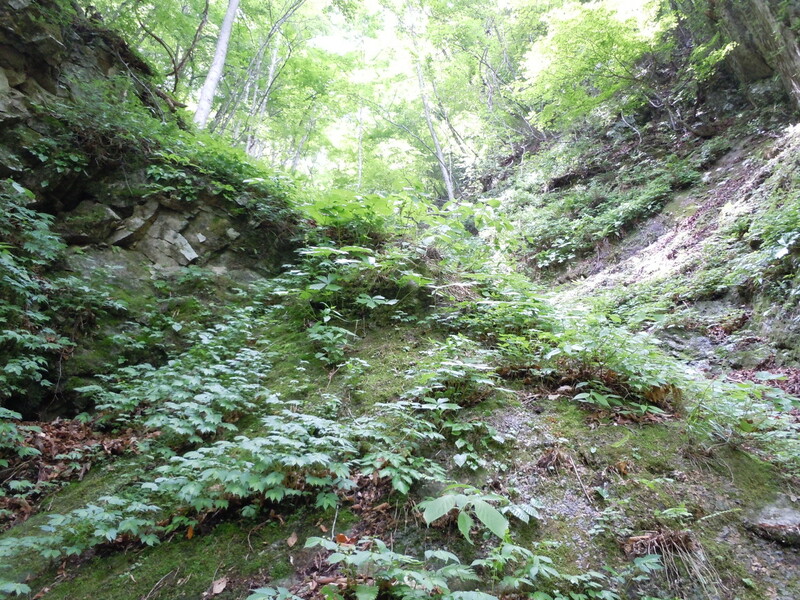 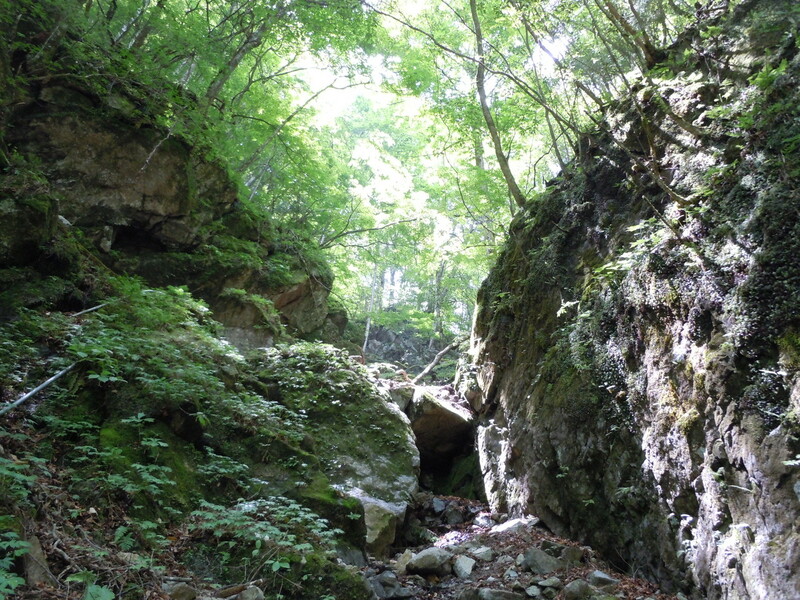 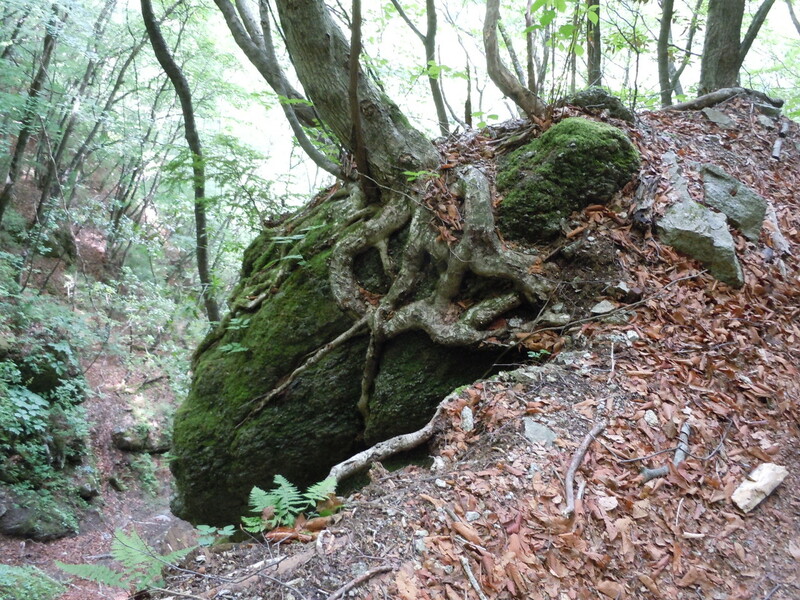 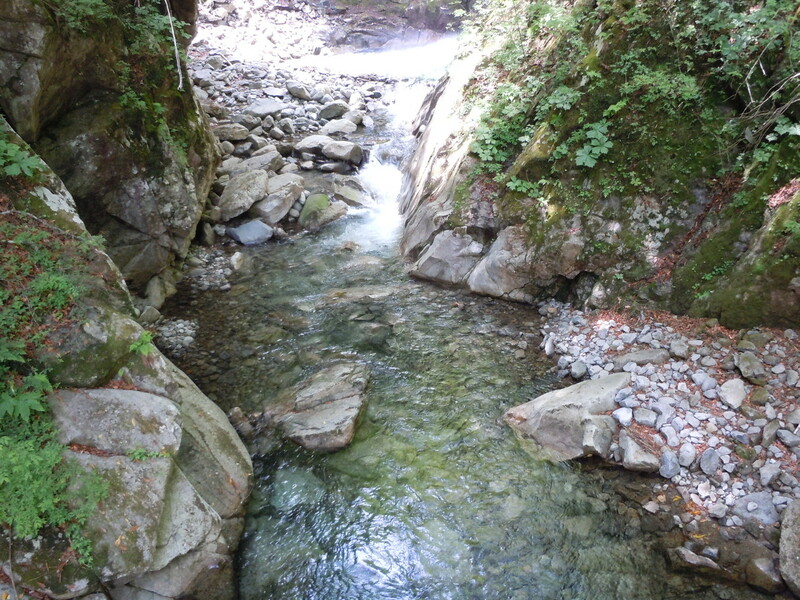 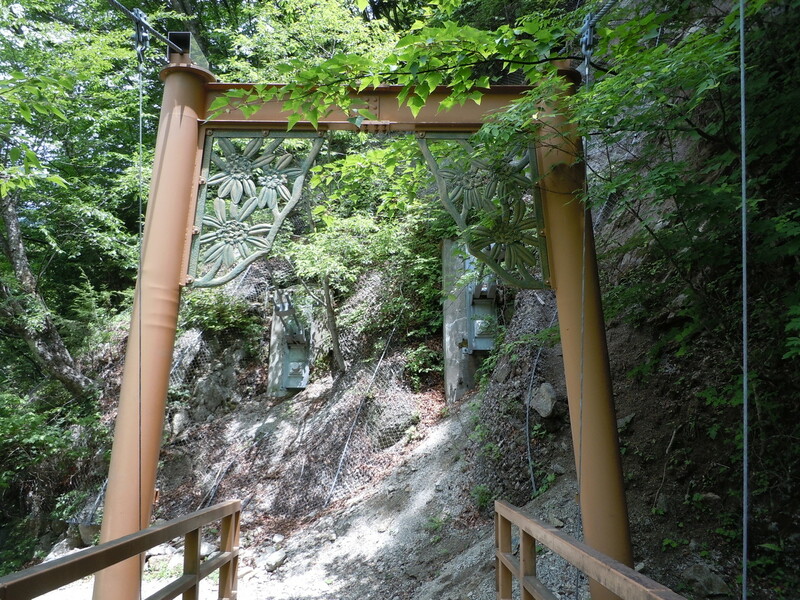 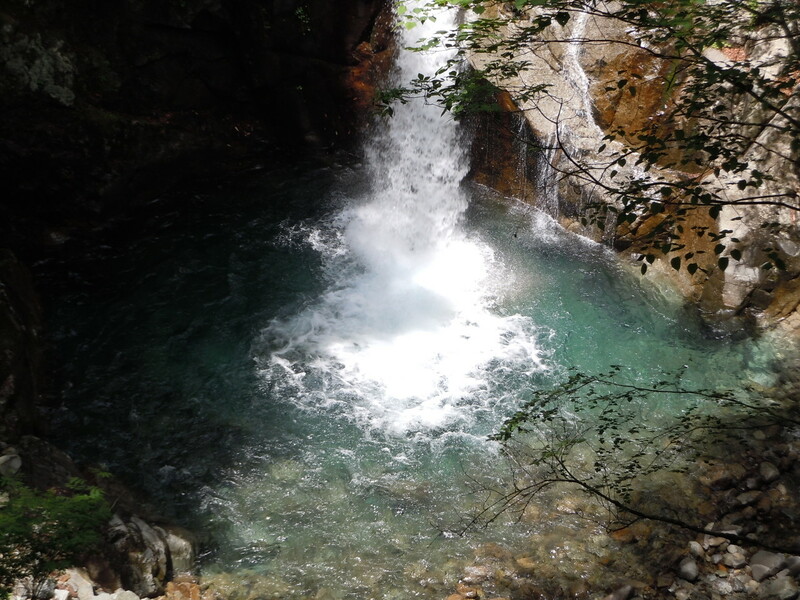 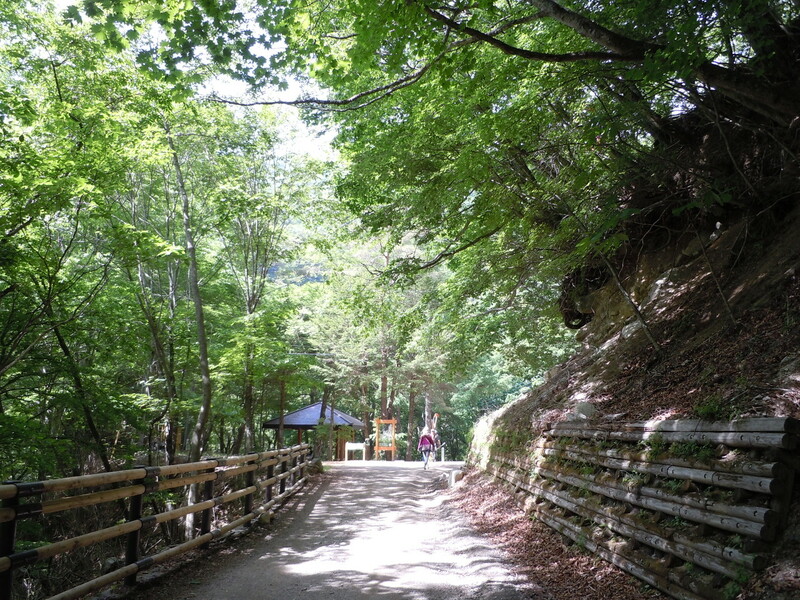 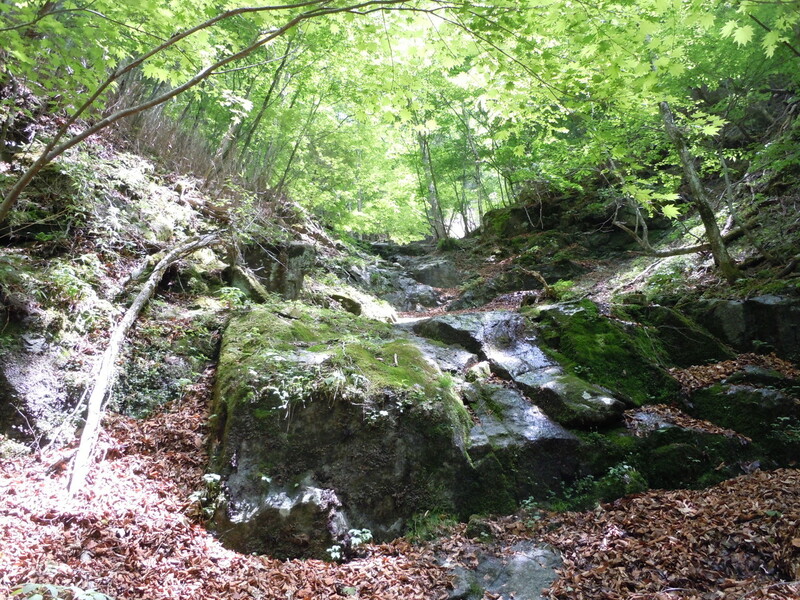 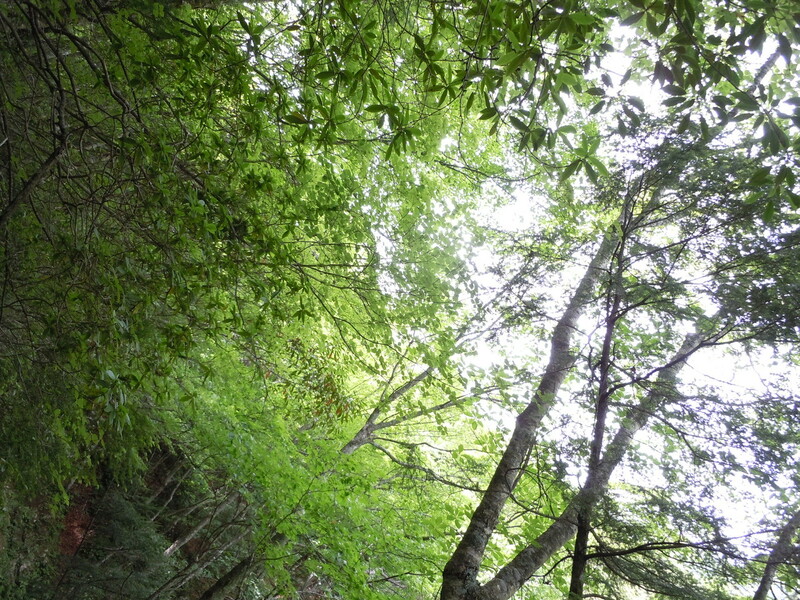 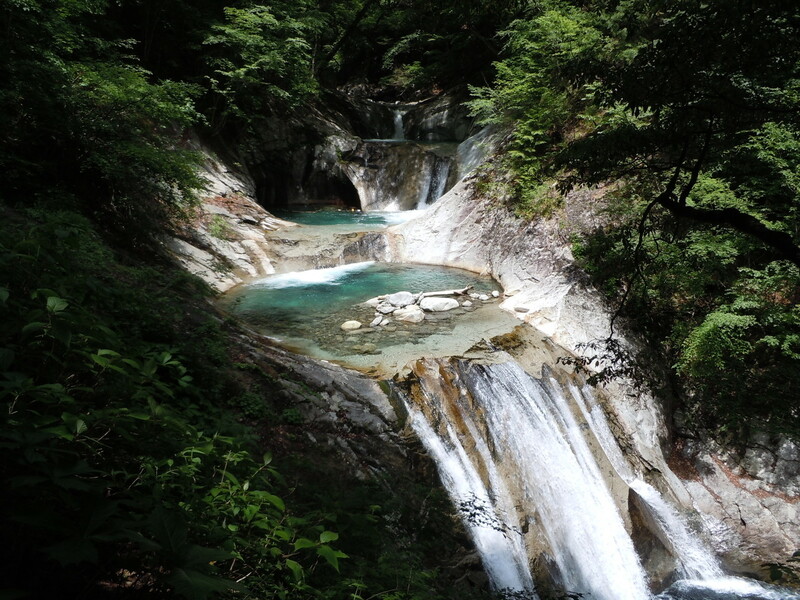 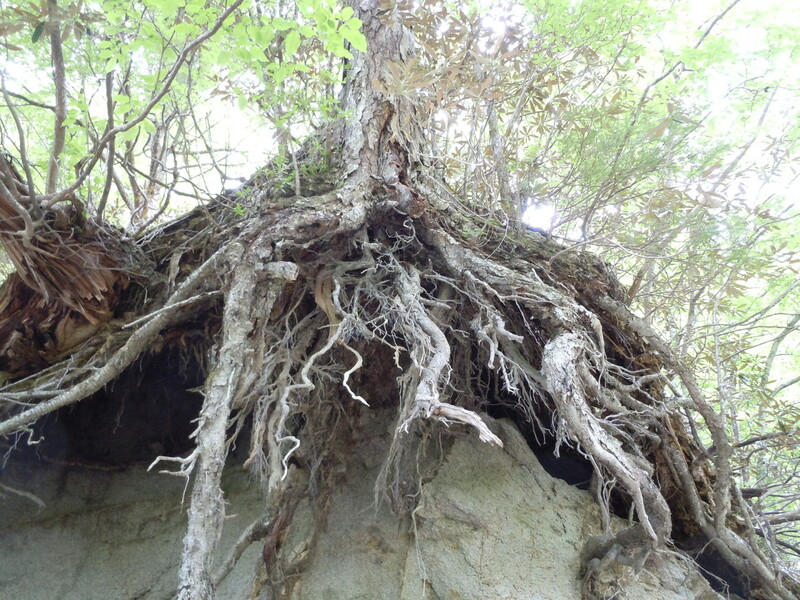 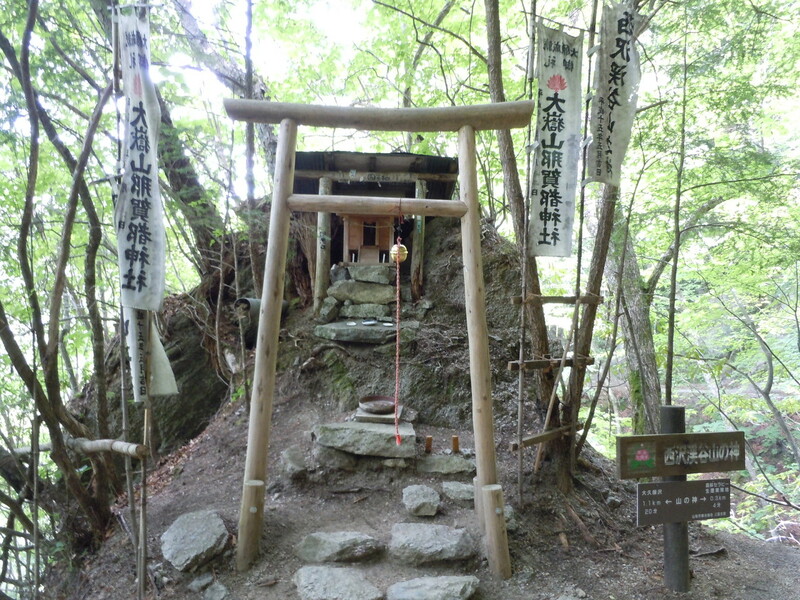 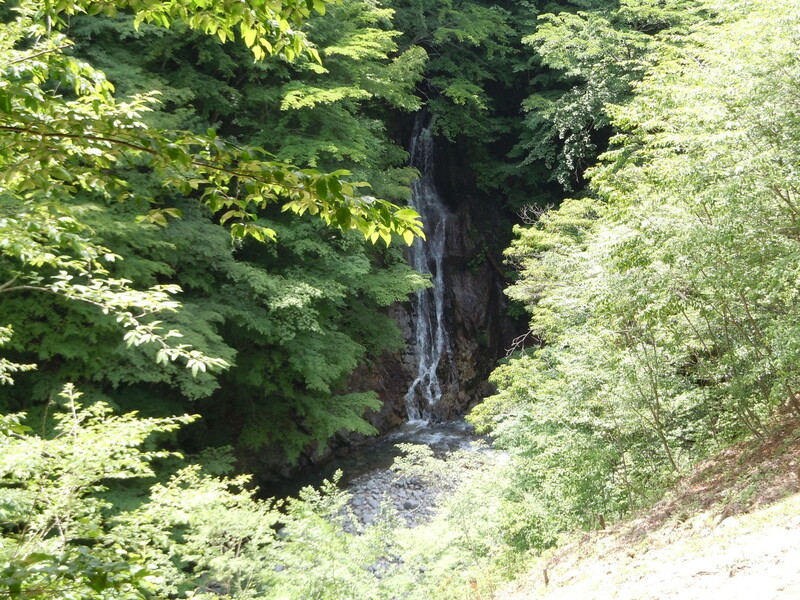 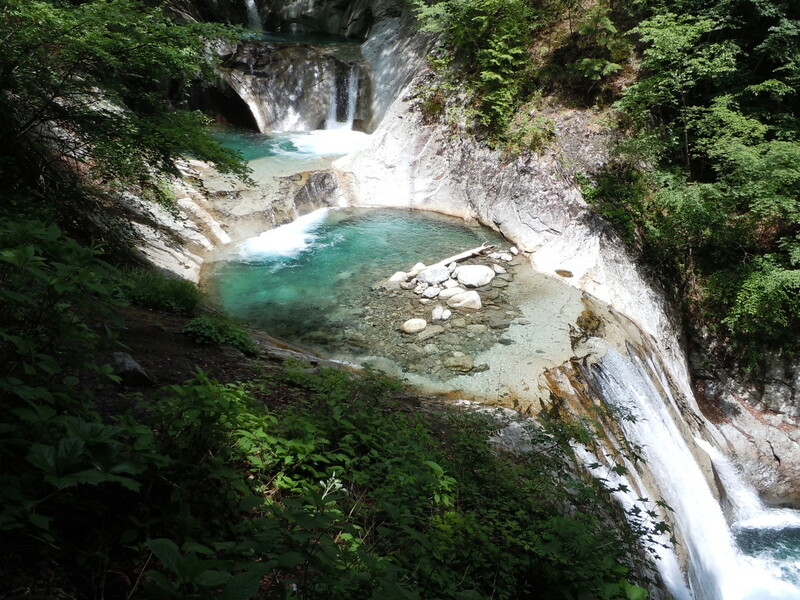 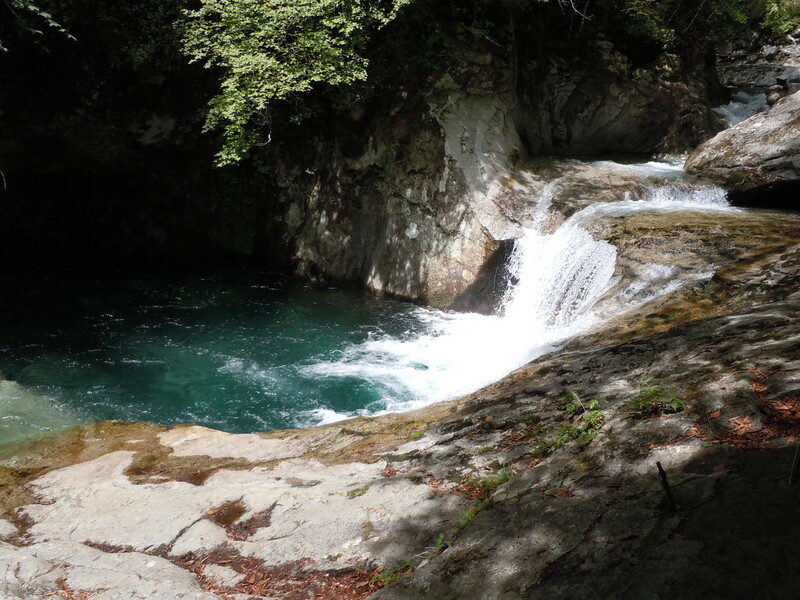 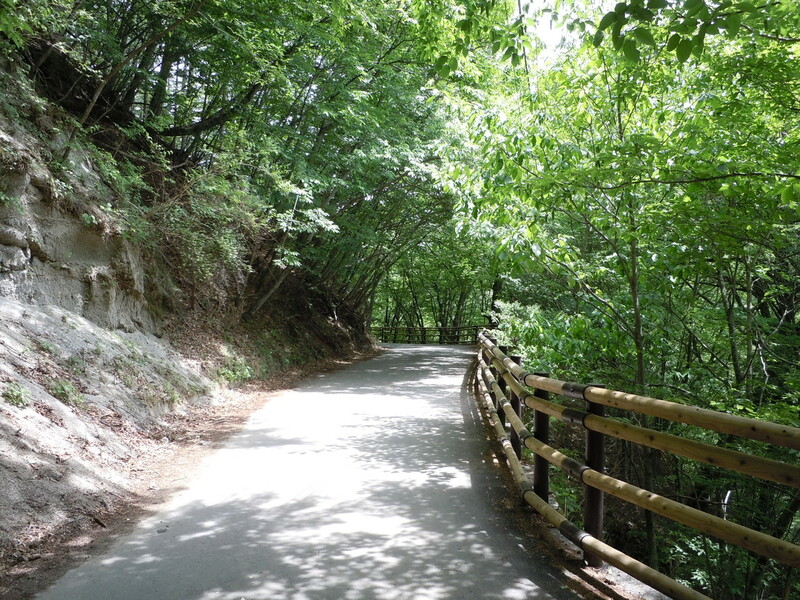 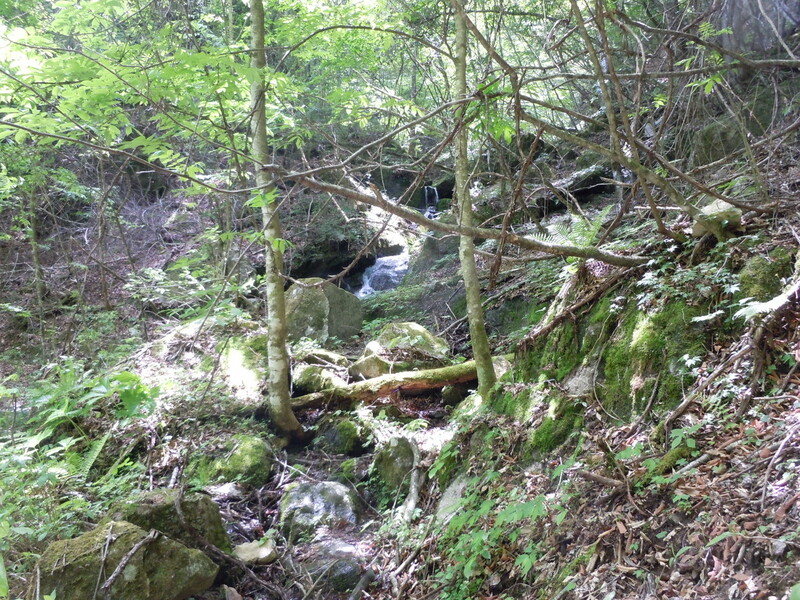 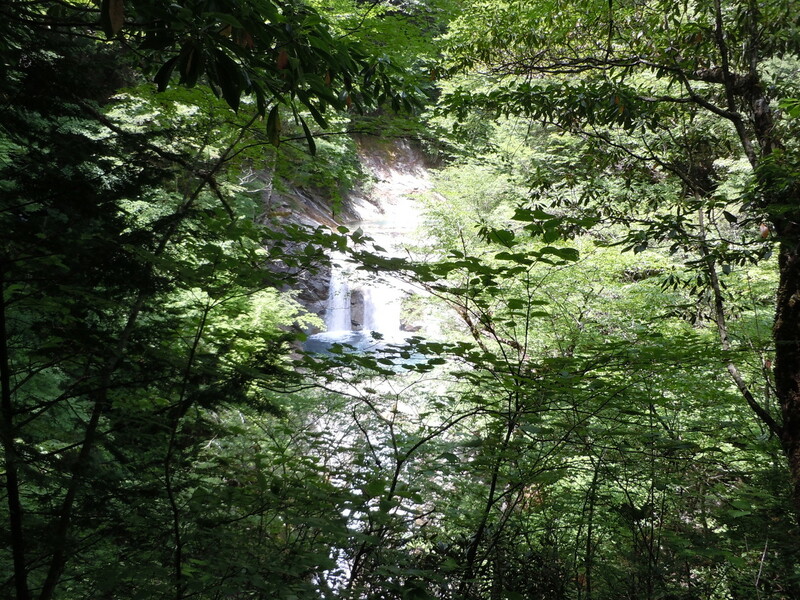 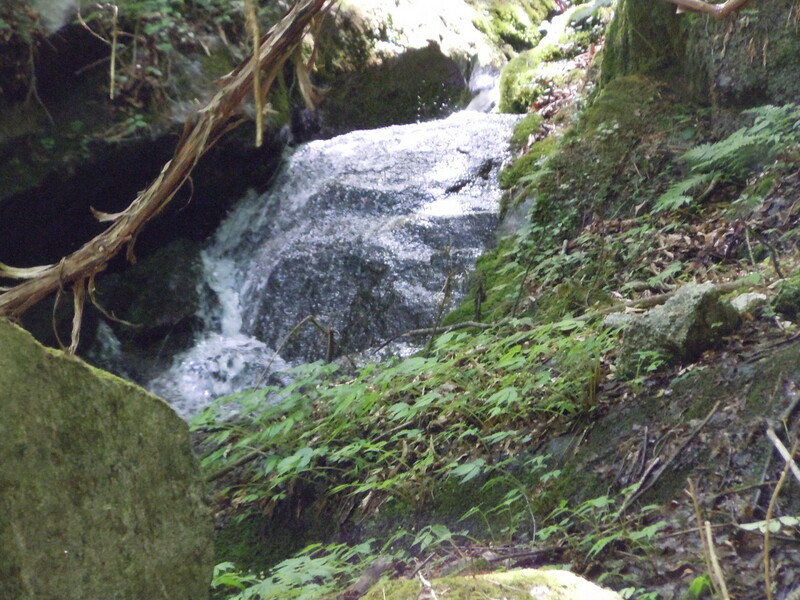 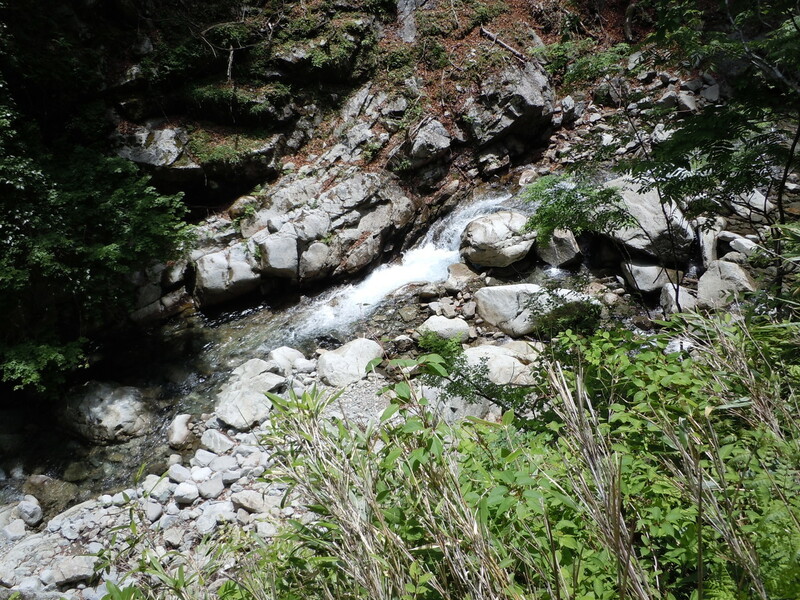 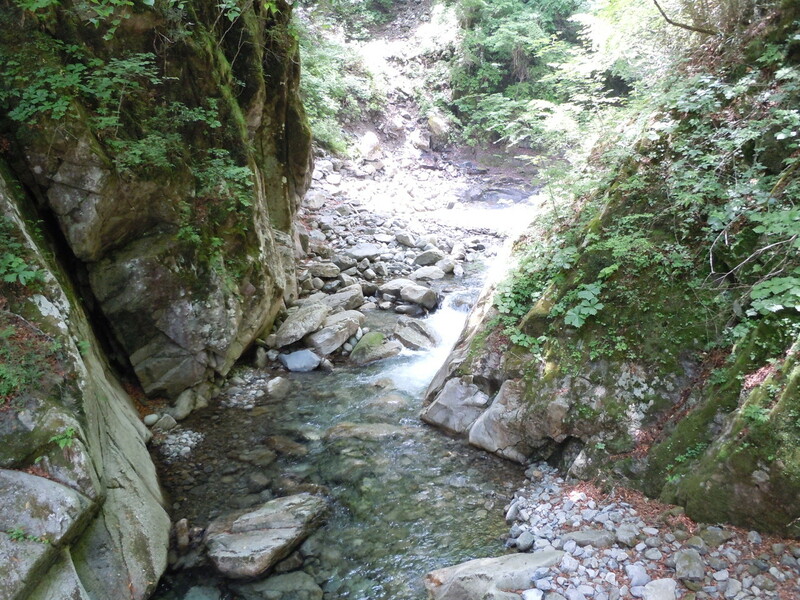 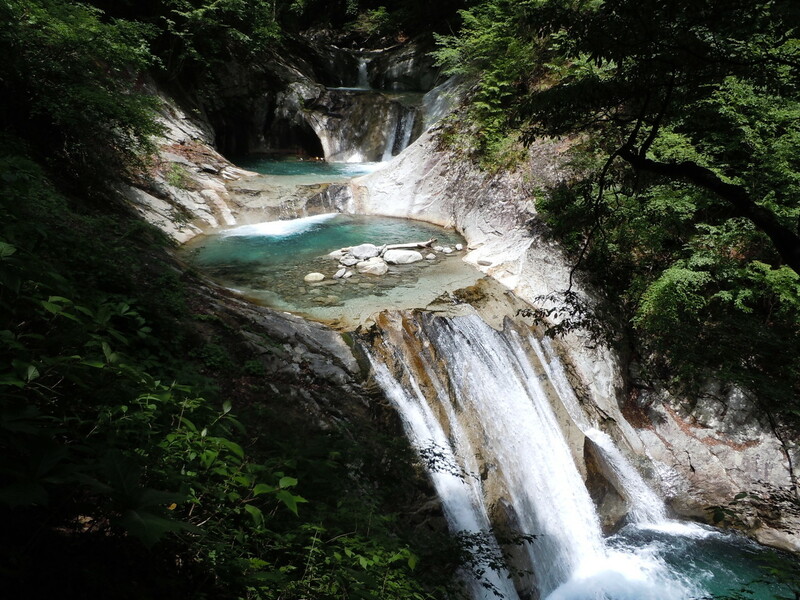 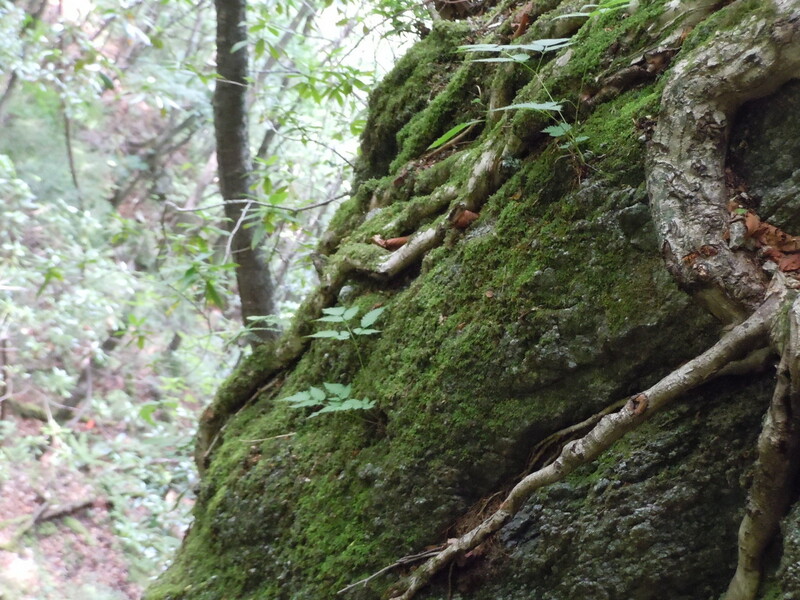 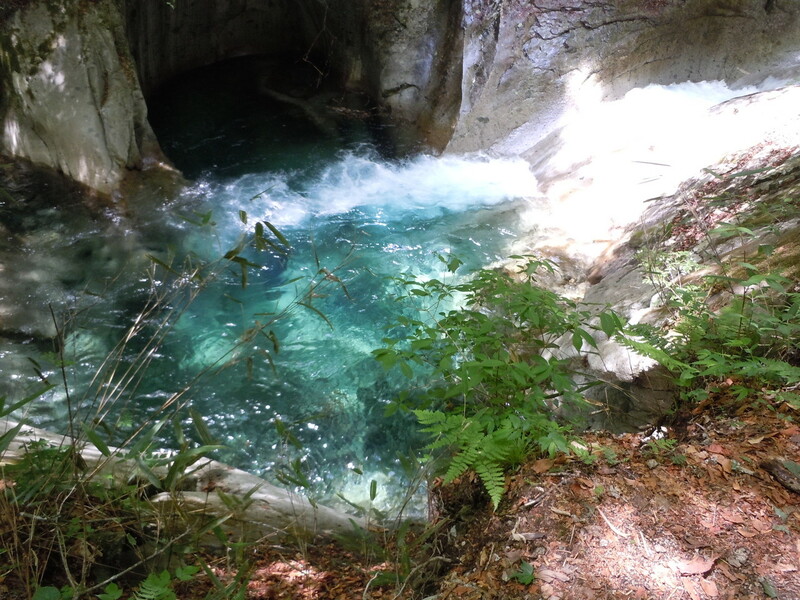 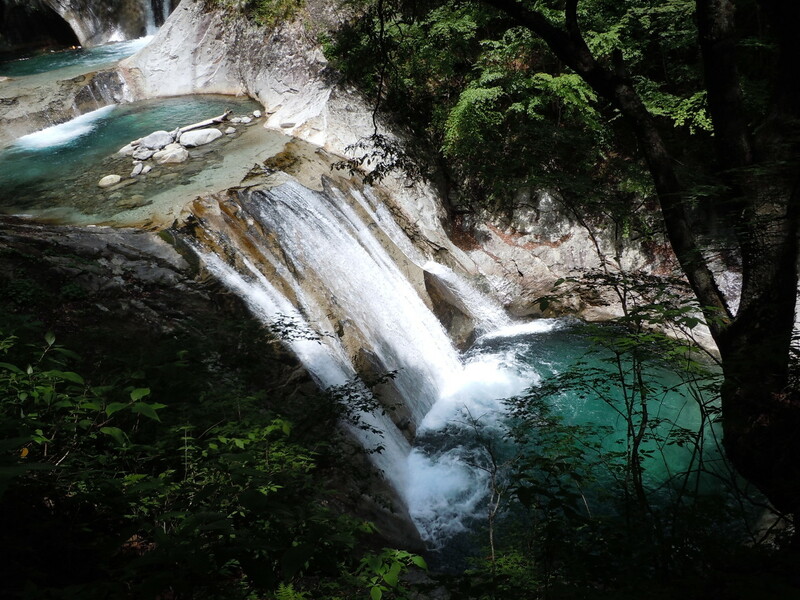 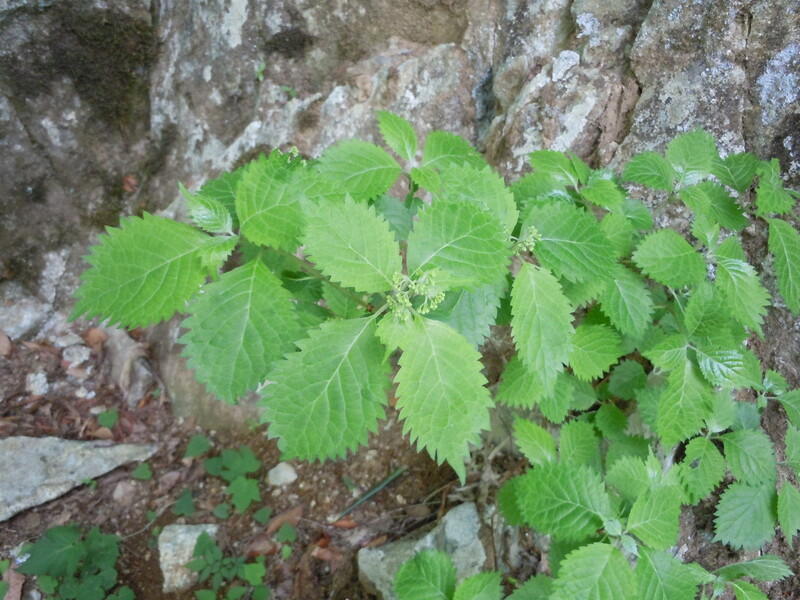 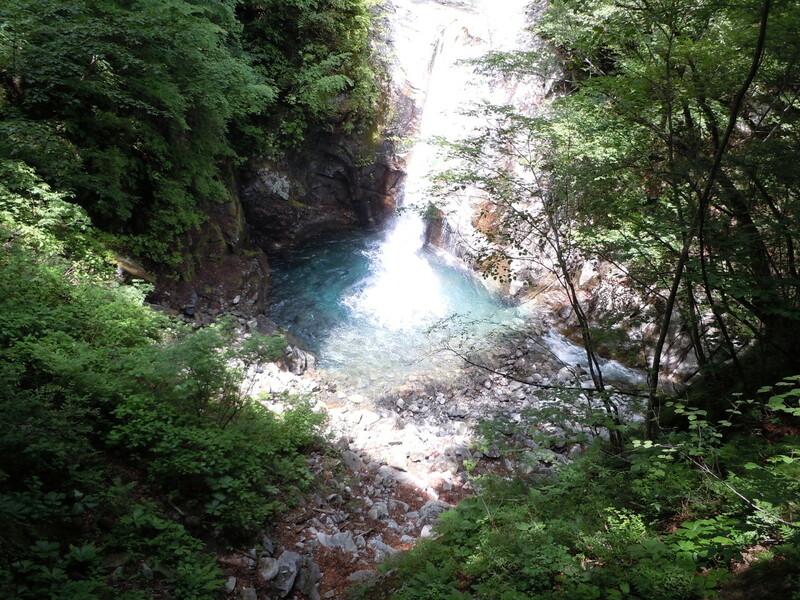 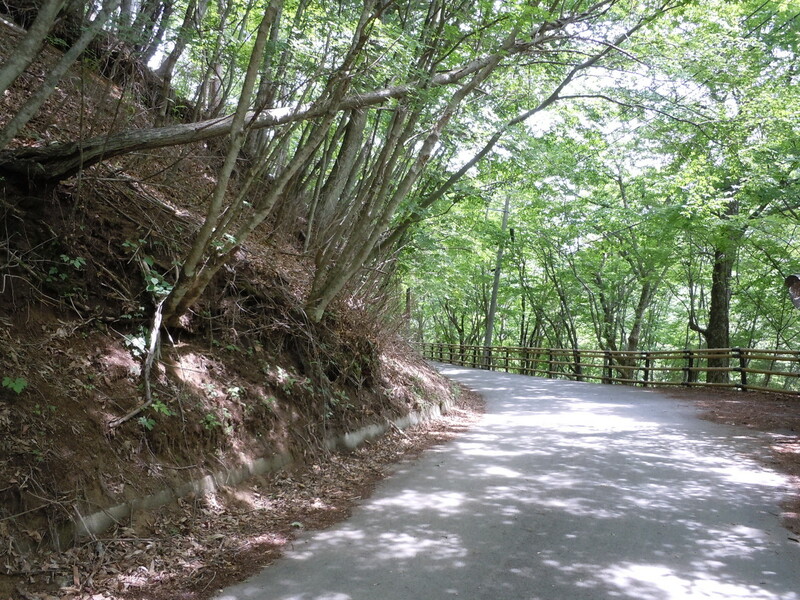 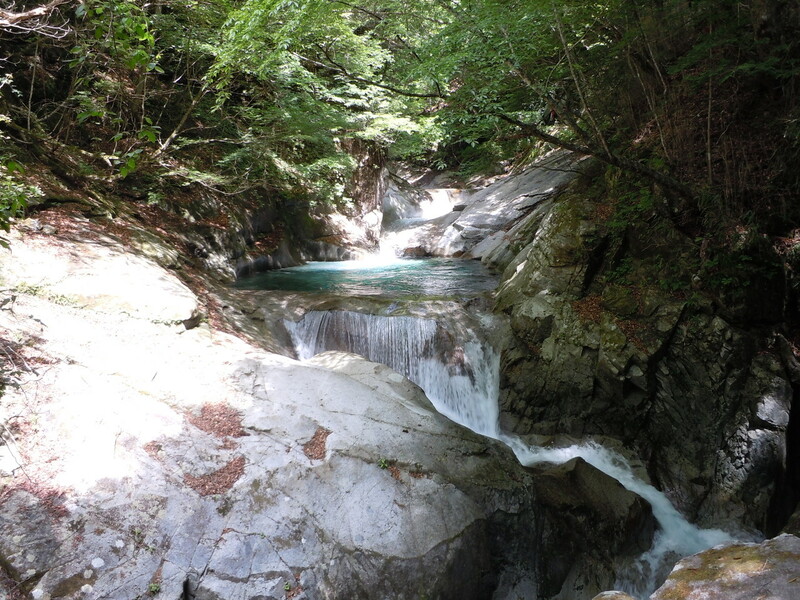 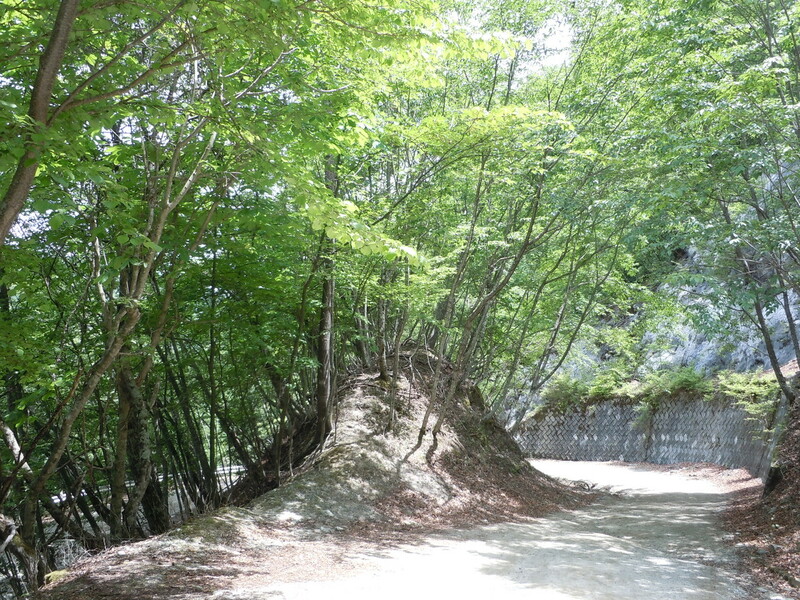 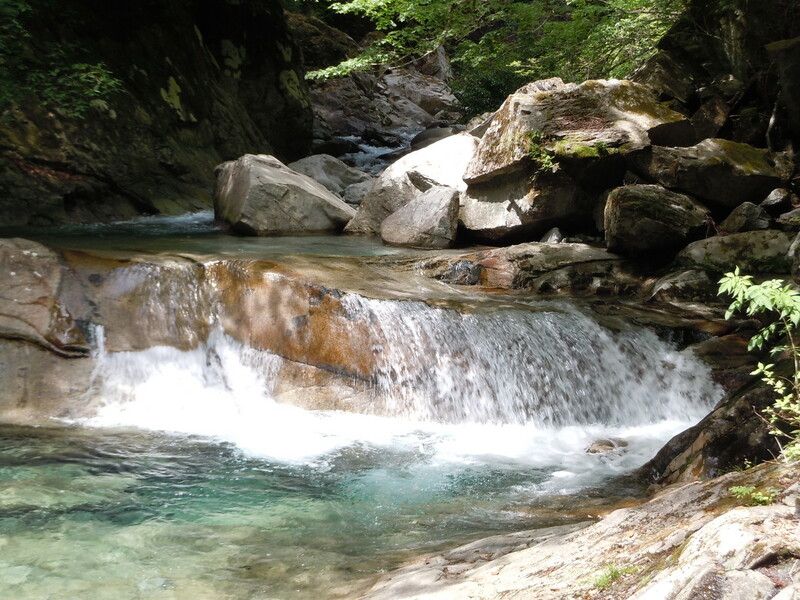 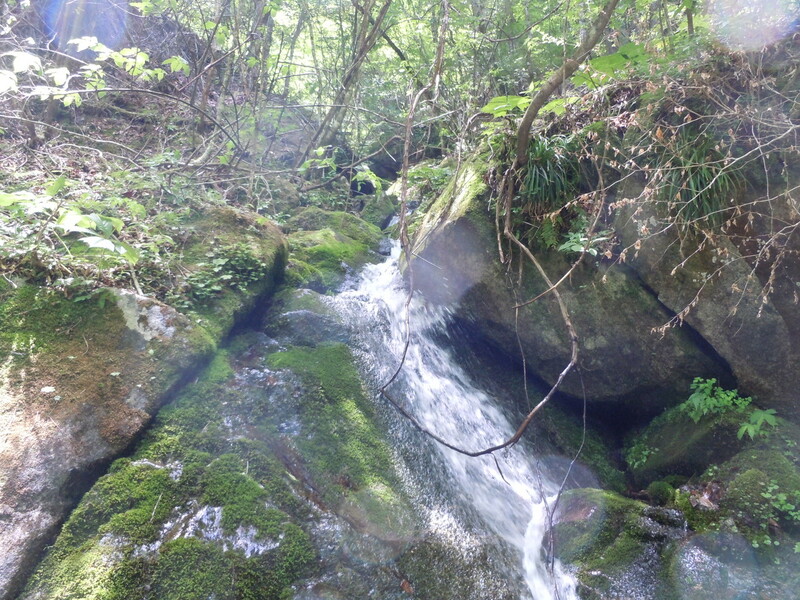 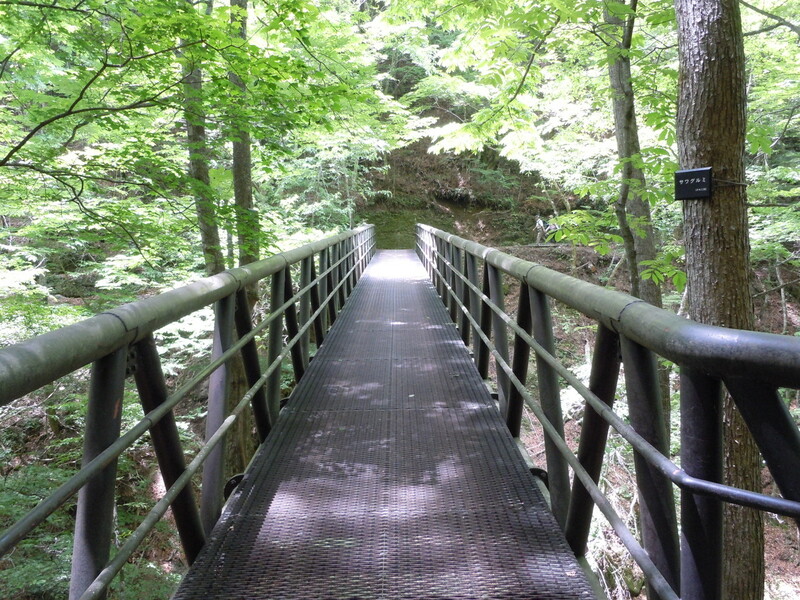 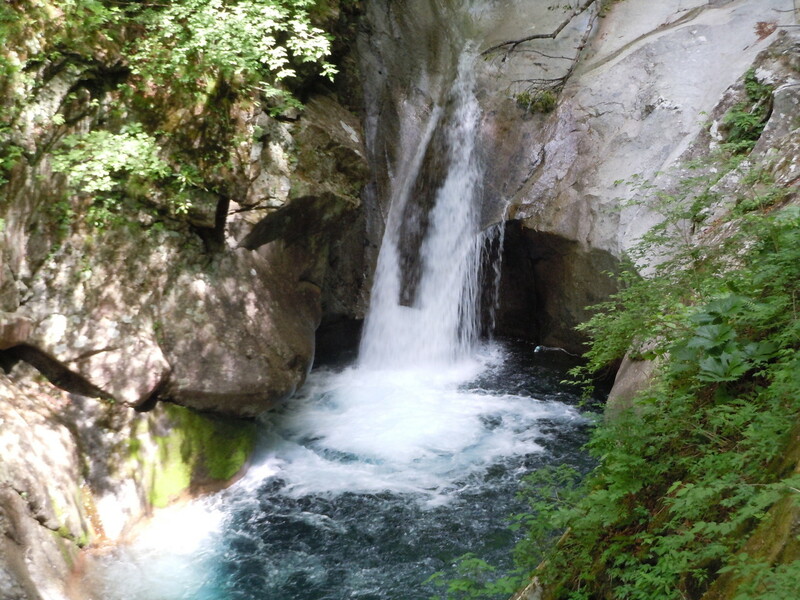 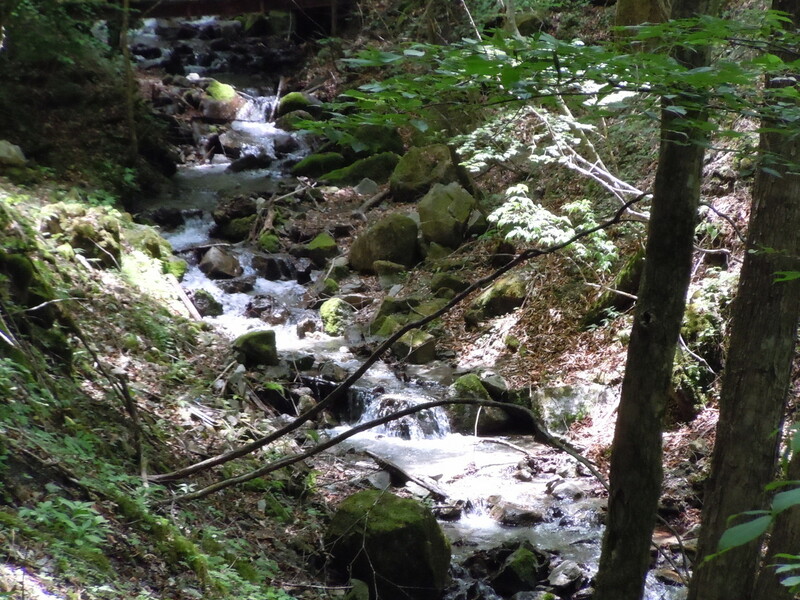 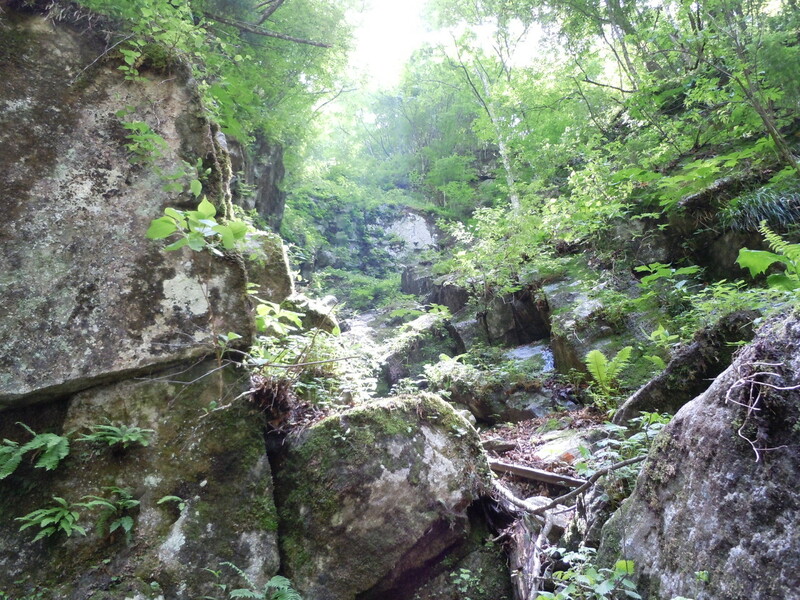 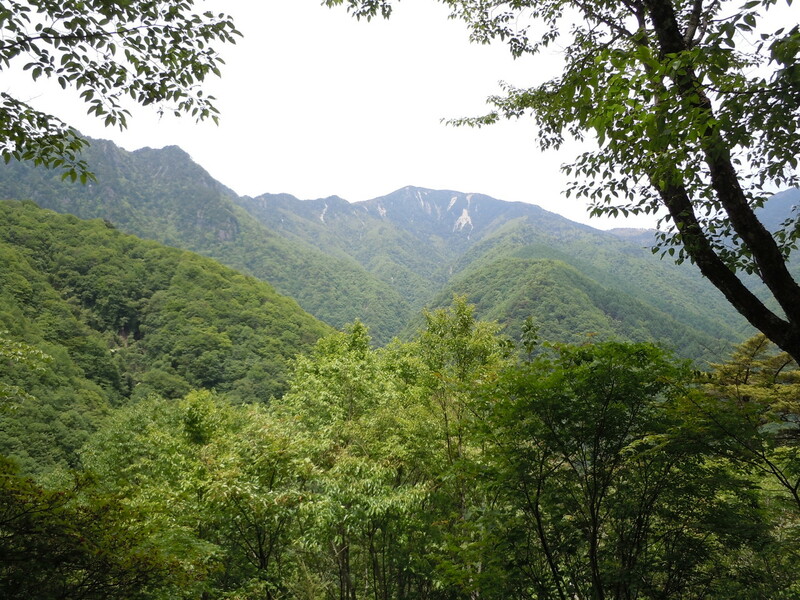 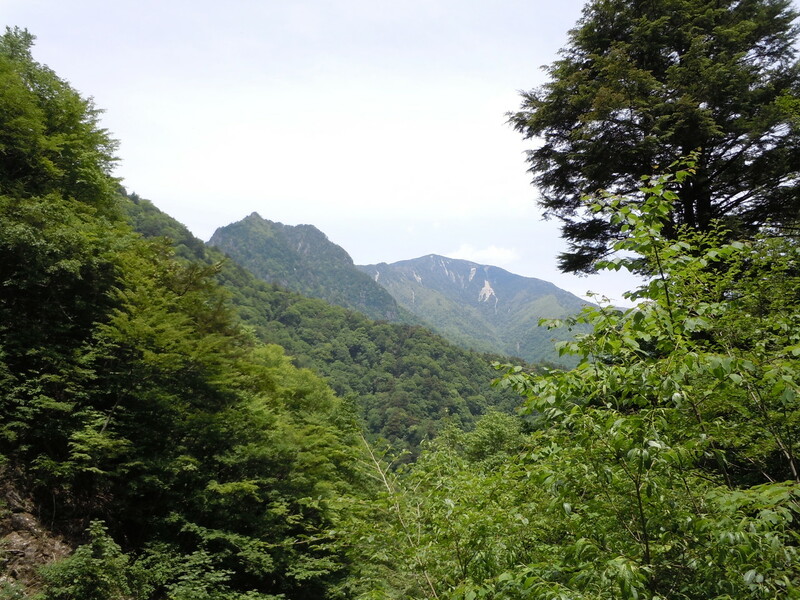 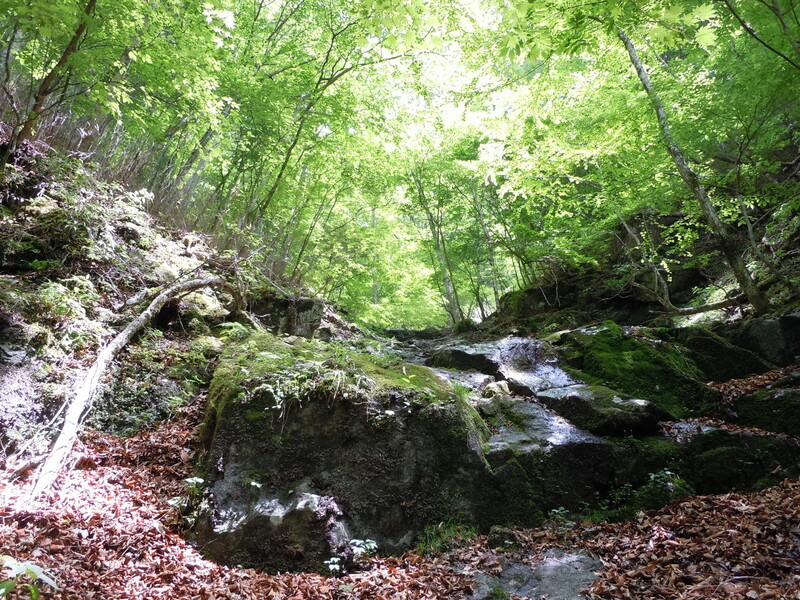 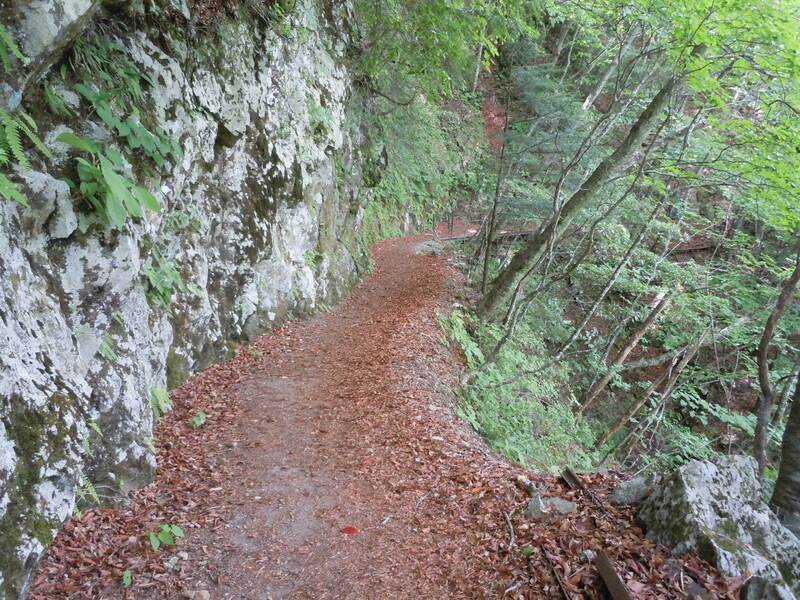 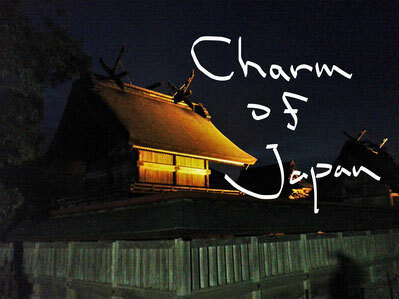 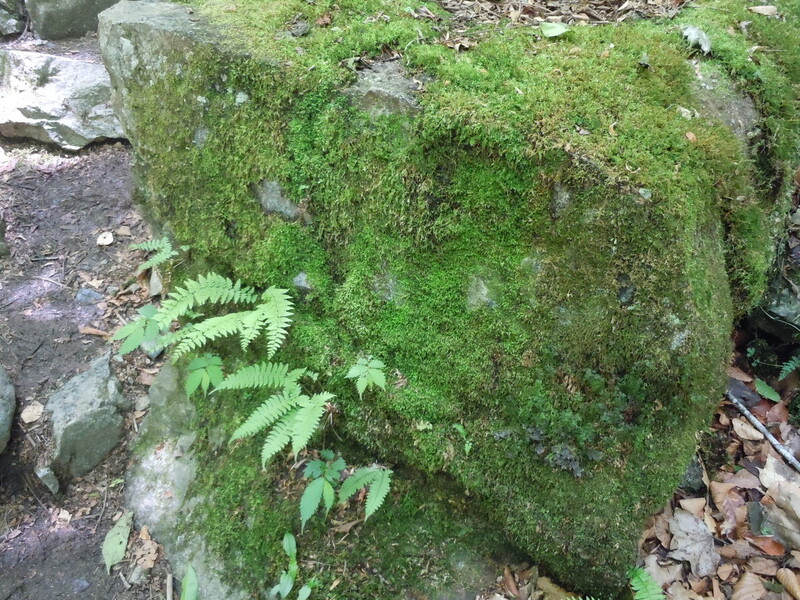 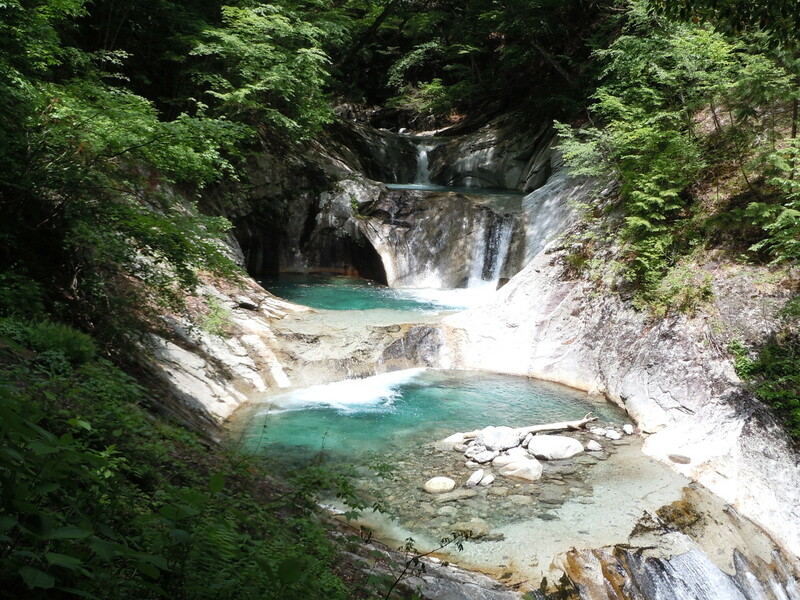 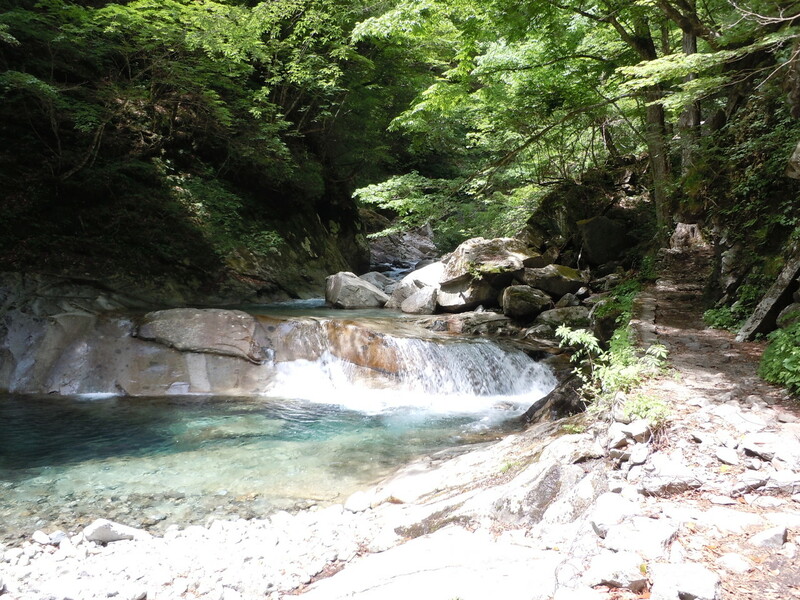 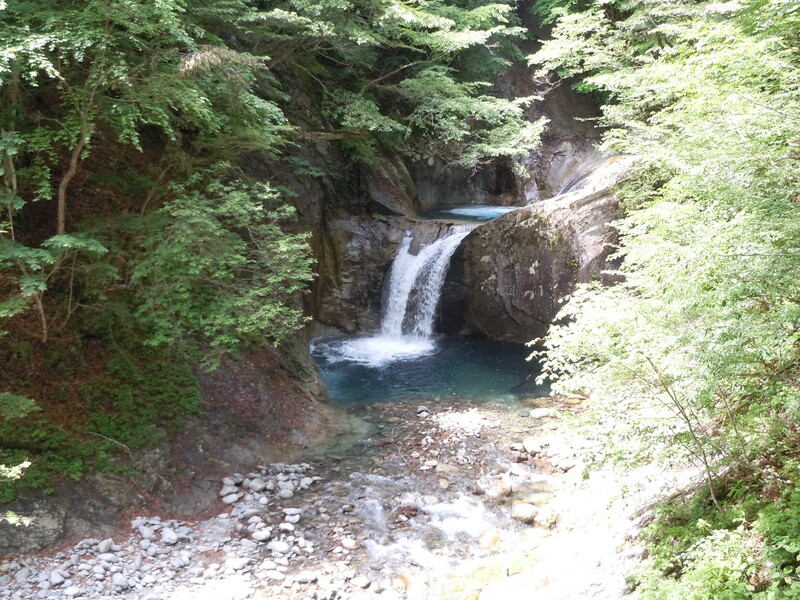 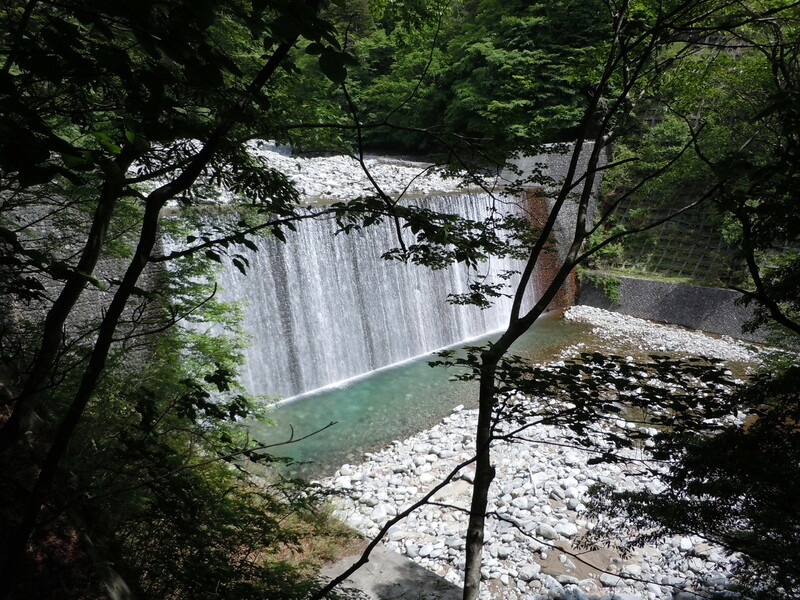 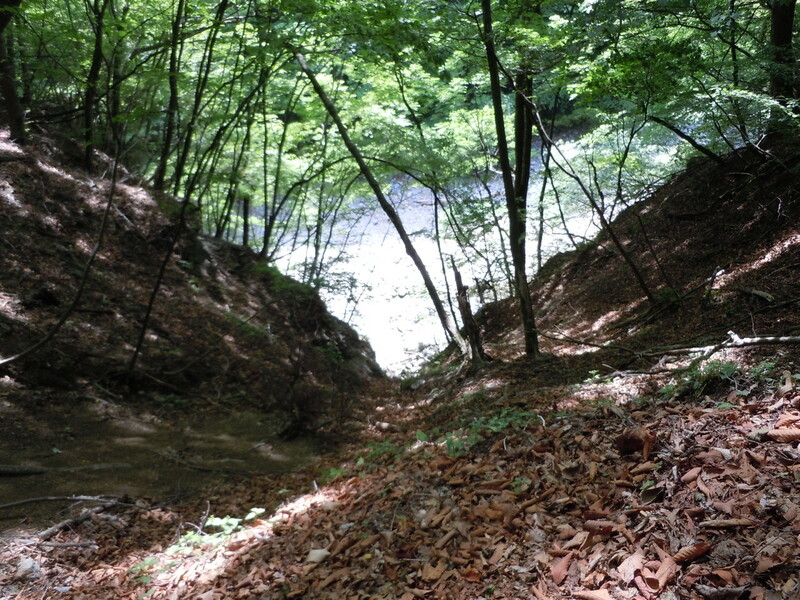 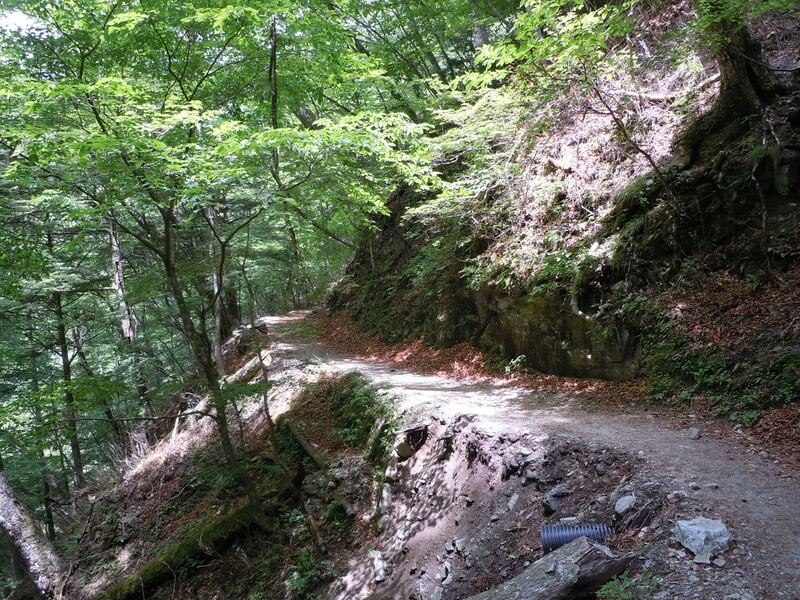 The hiking course (the time required is about 4.5 hours) exists in the quiet and beautiful woods in Yamanashi. 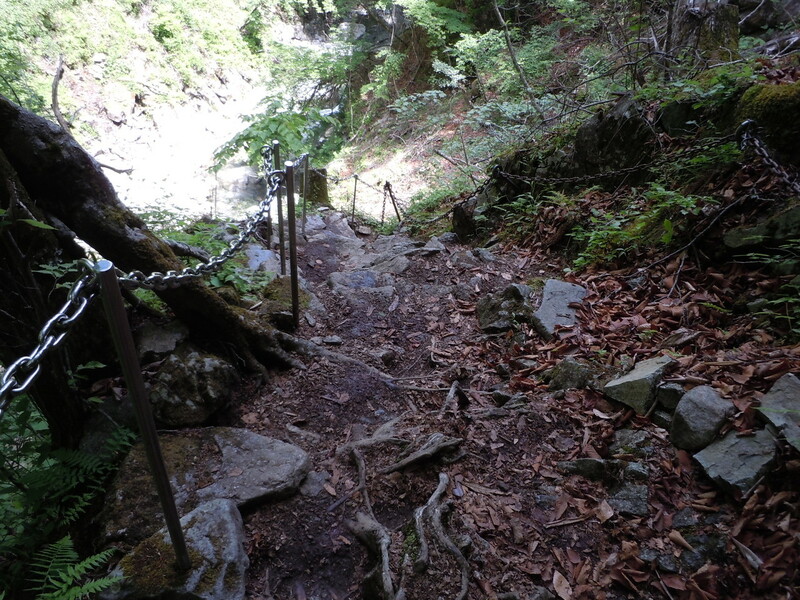 There, it is necessary minimum maintenance (handrail of a chain, etc.) 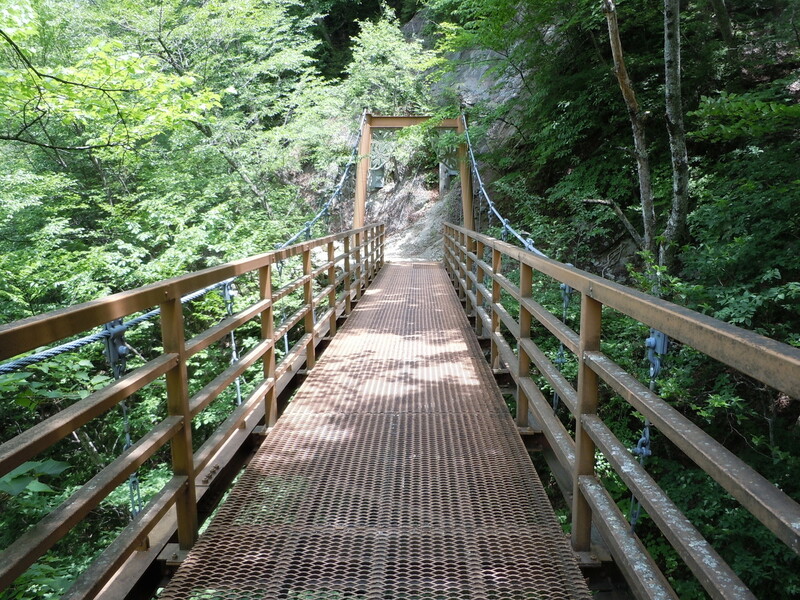 so that people can walk safely. 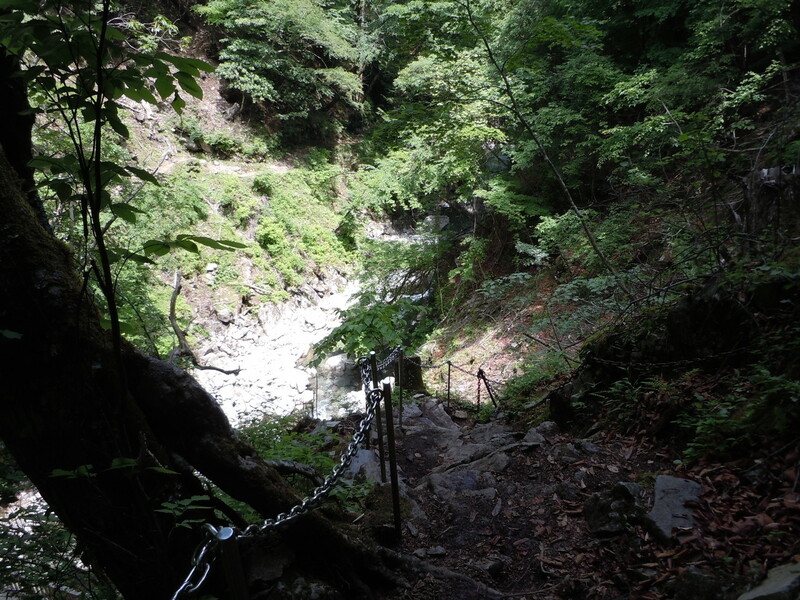 Therefore, in beautiful Nature, you can enjoy the hike in comfort. 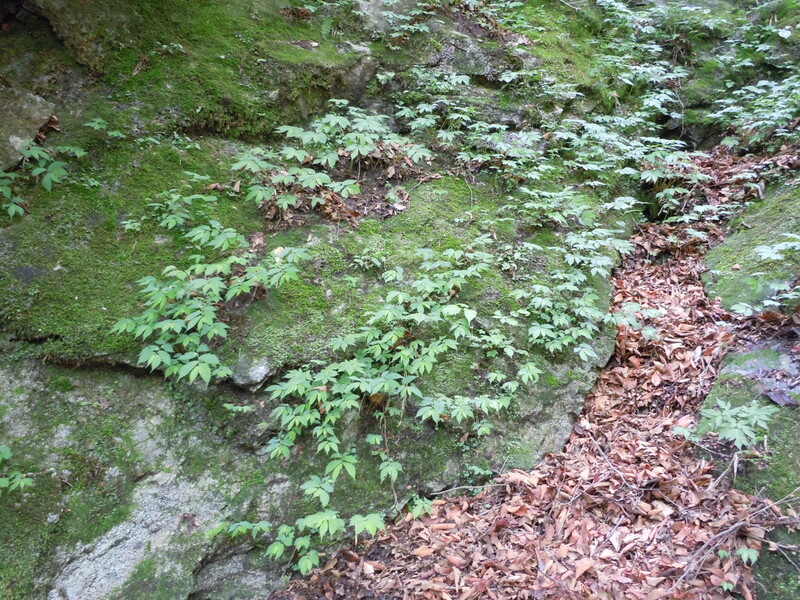 Seemingly, there are many fairies here. 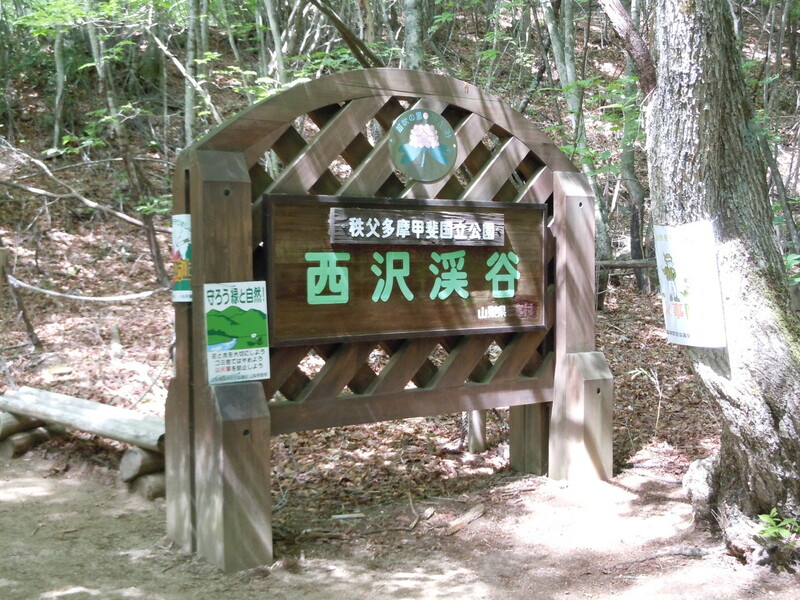 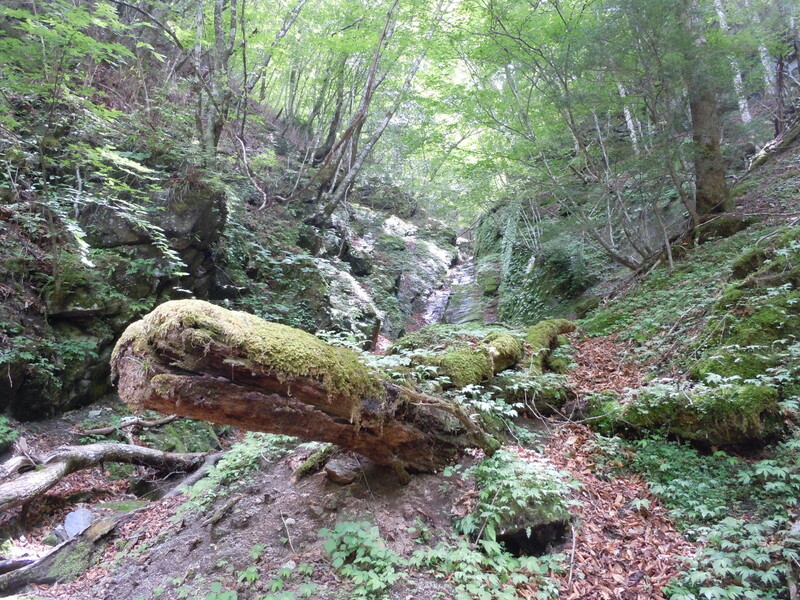 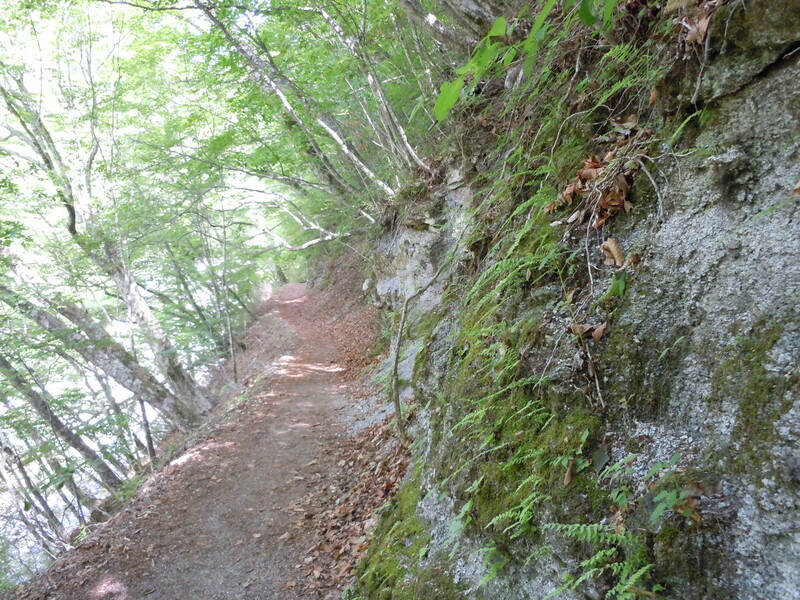 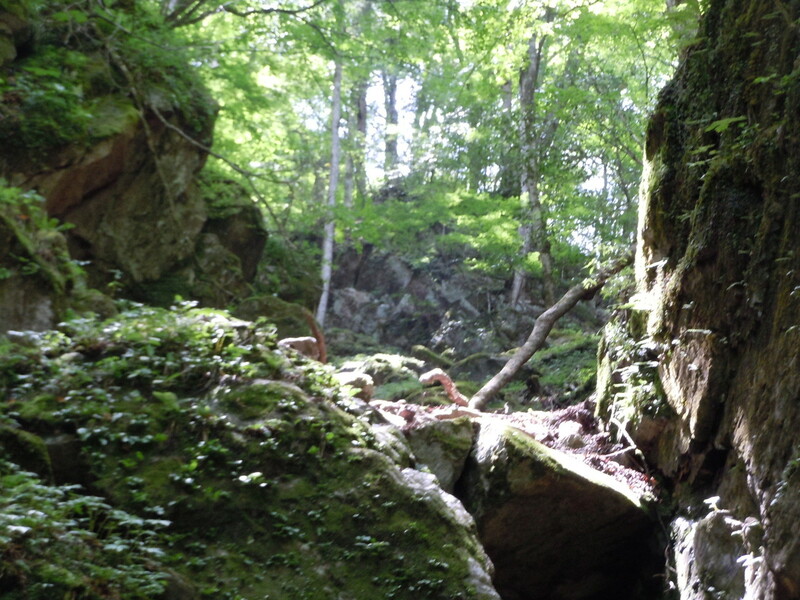 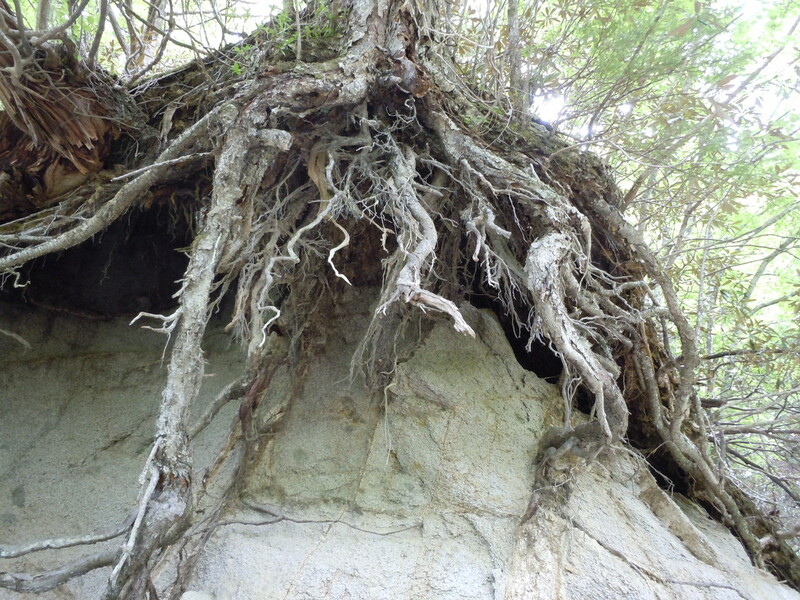 If you walk along this hiking course, you will be able to understand it. 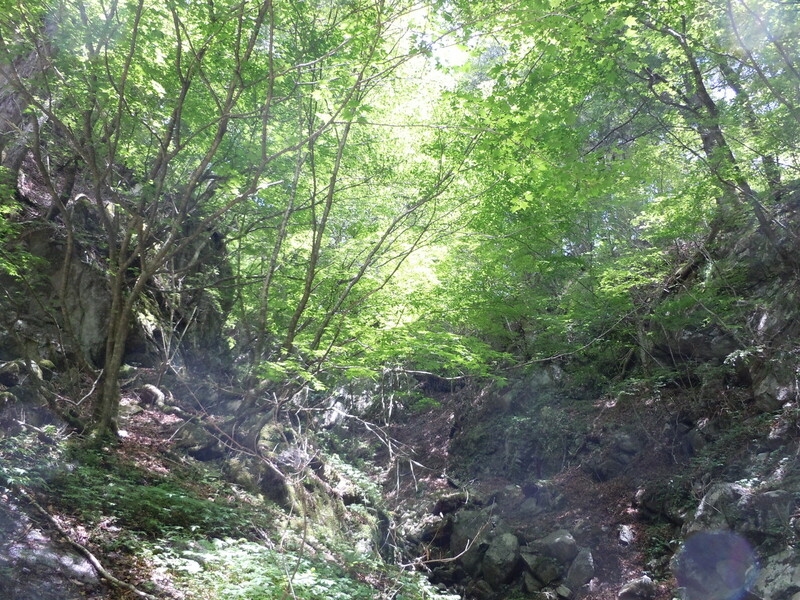 You will feel it, even if you cannot see fairies. 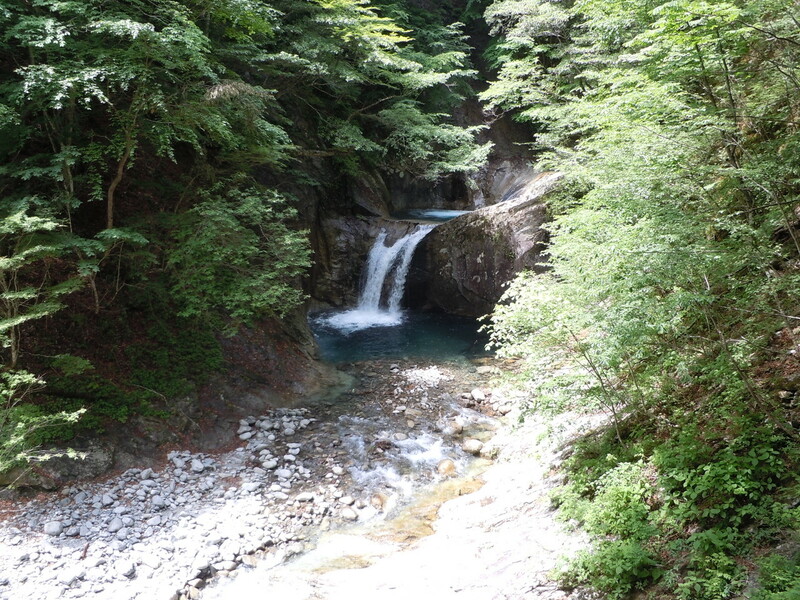 ：Tokyo（Shinjuku St.） → Yamanashi-shi St.